Why are some changes difficult? I Like Where I Am Monday Morning Warm-Up Everybody goes through changes. We grow older. We move to a different school or town. We even change friends. Why are some changes difficult? 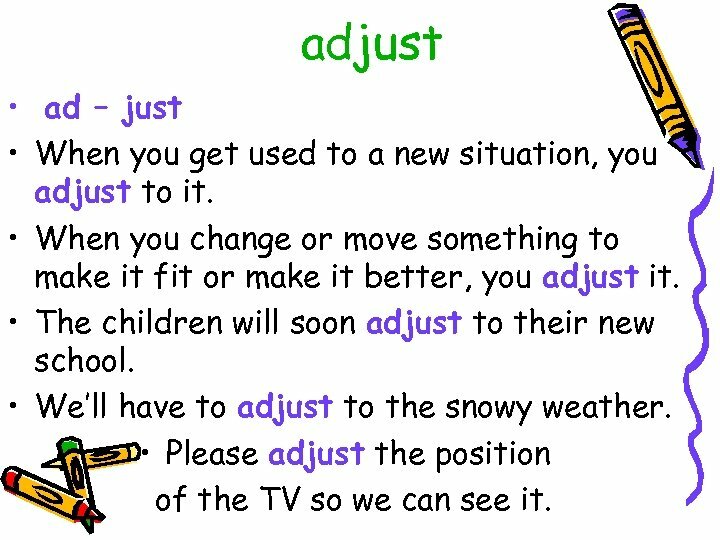 adjust • ad – just • When you get used to a new situation, you adjust to it. • When you change or move something to make it fit or make it better, you adjust it. 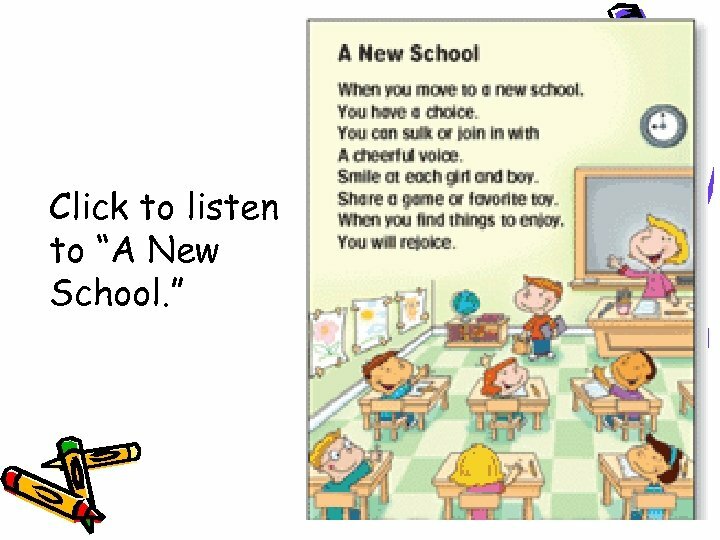 • The children will soon adjust to their new school. • We’ll have to adjust to the snowy weather. • Please adjust the position of the TV so we can see it. 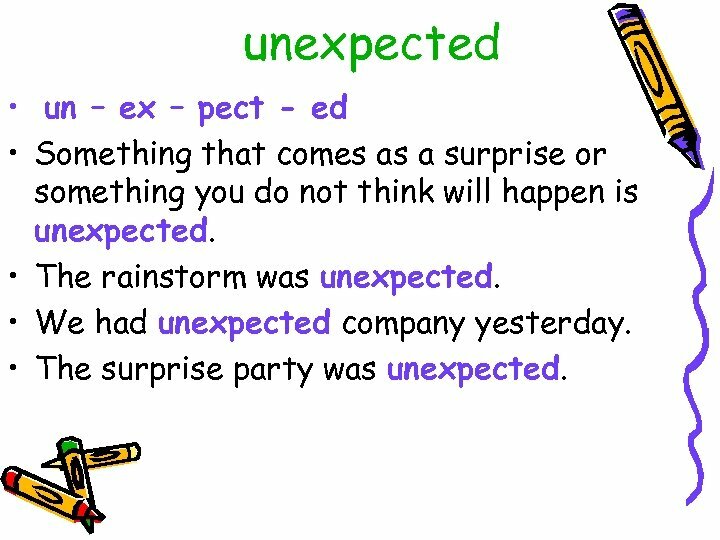 unexpected • un – ex – pect - ed • Something that comes as a surprise or something you do not think will happen is unexpected. • The rainstorm was unexpected. • We had unexpected company yesterday. • The surprise party was unexpected. 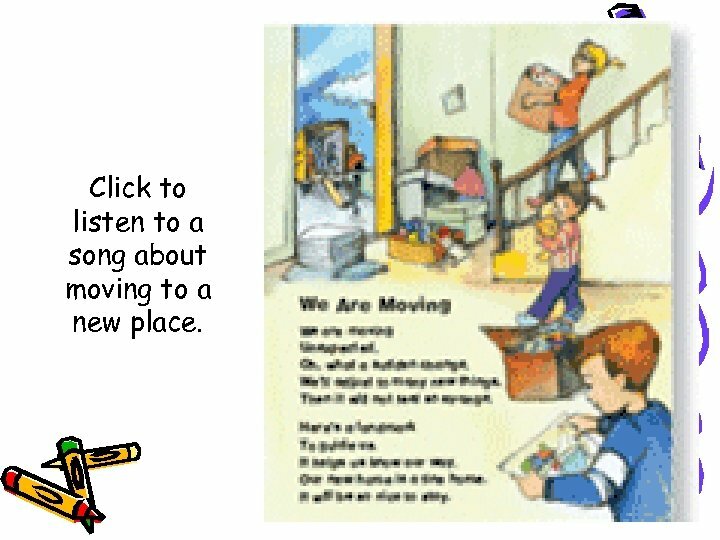 Click to listen to a song about moving to a new place. 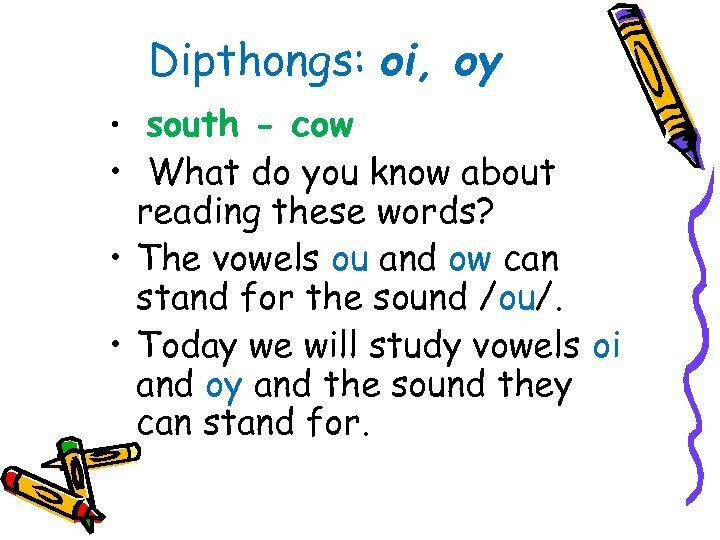 Dipthongs: oi, oy • south - cow • What do you know about reading these words? 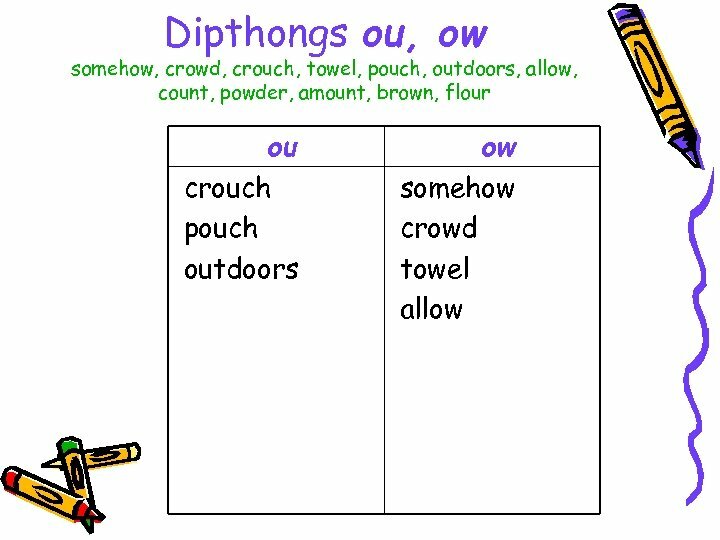 • The vowels ou and ow can stand for the sound /ou/. • Today we will study vowels oi and oy and the sound they can stand for. 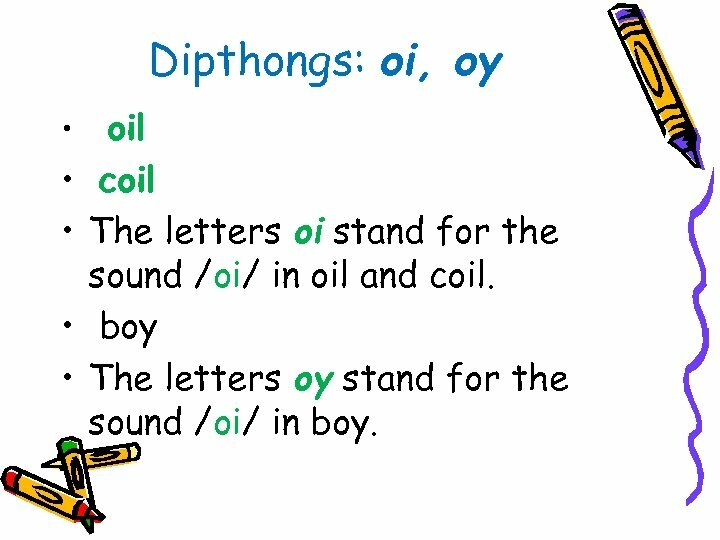 Dipthongs: oi, oy • • • oil coil The letters oi stand for the sound /oi/ in oil and coil. 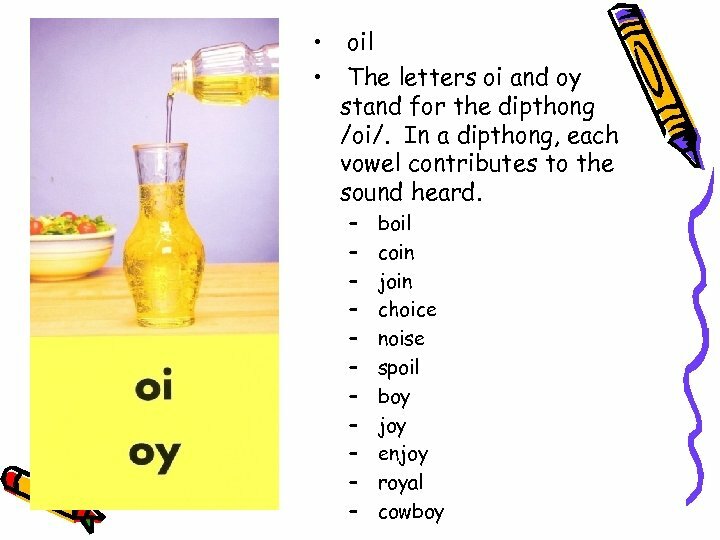 boy The letters oy stand for the sound /oi/ in boy. 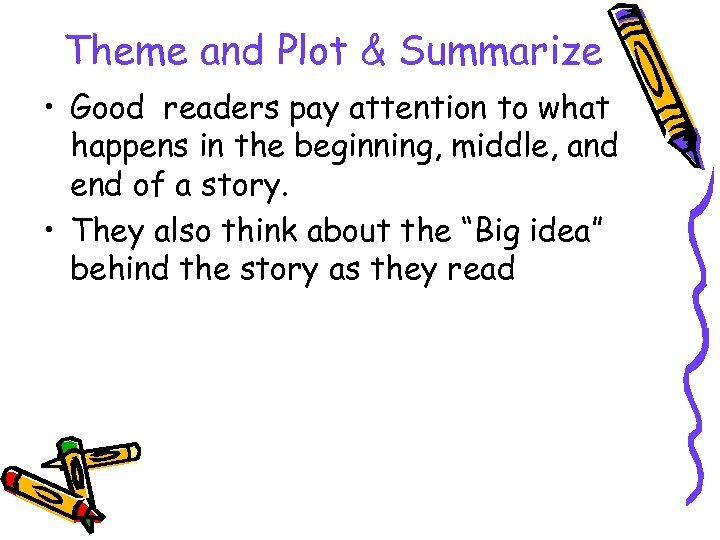 Theme and Plot & Summarize • Theme is the “big idea” a story is about. • Plot is what happens in the beginning, middle, and end of a story. 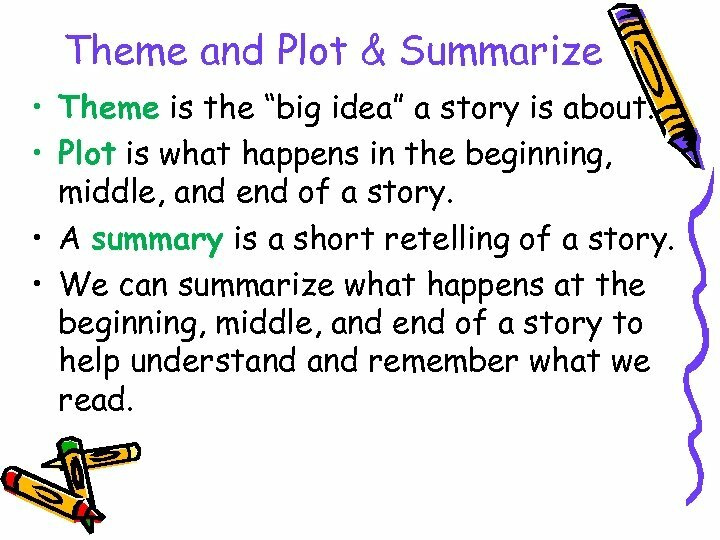 • A summary is a short retelling of a story. 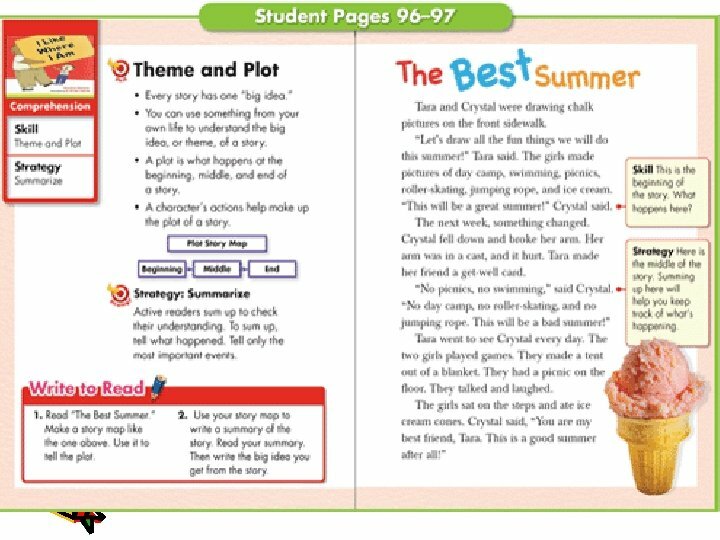 • We can summarize what happens at the beginning, middle, and end of a story to help understand remember what we read. 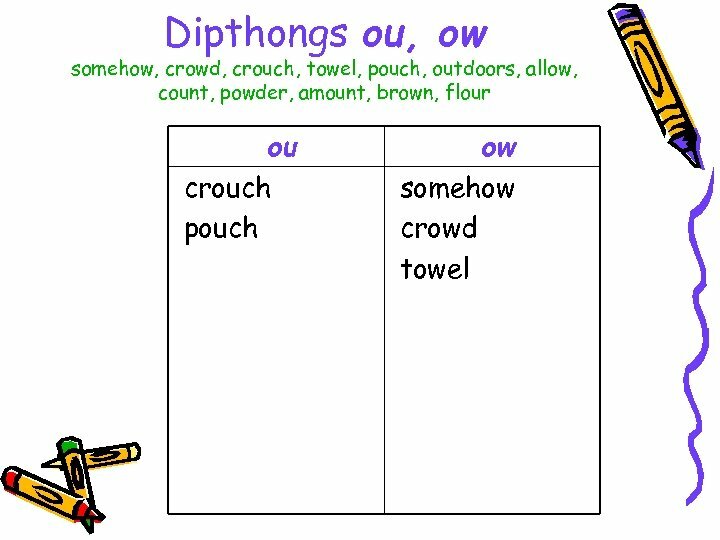 Daily Fix-It • • i wipd my hands on the cloh I wiped my hands on the cloth. 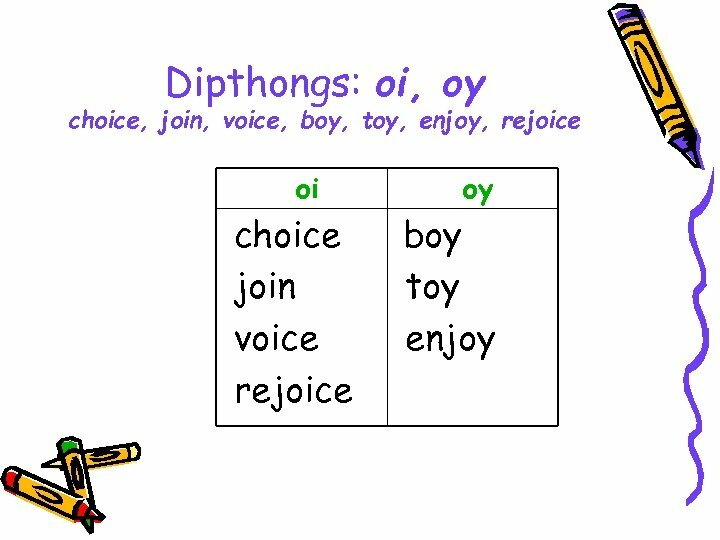 the childrin yelled with joy. The children yelled with joy. Adverbs that Tell When and Where • • • Adverbs tell more about a verb. 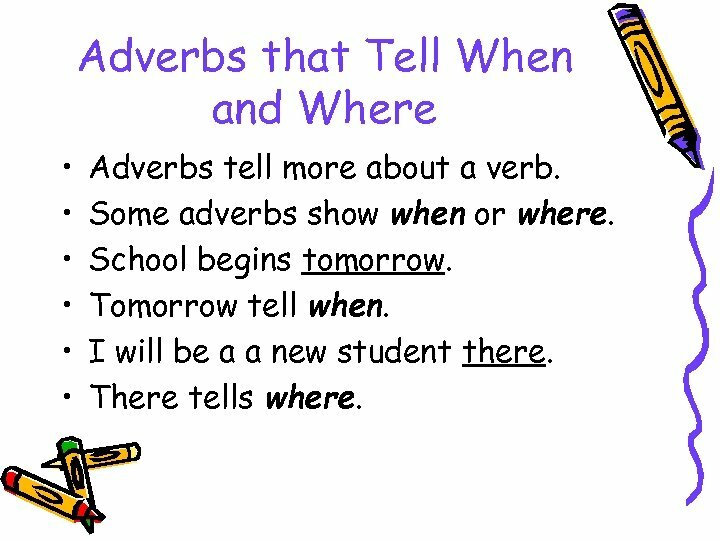 Some adverbs show when or where. School begins tomorrow. 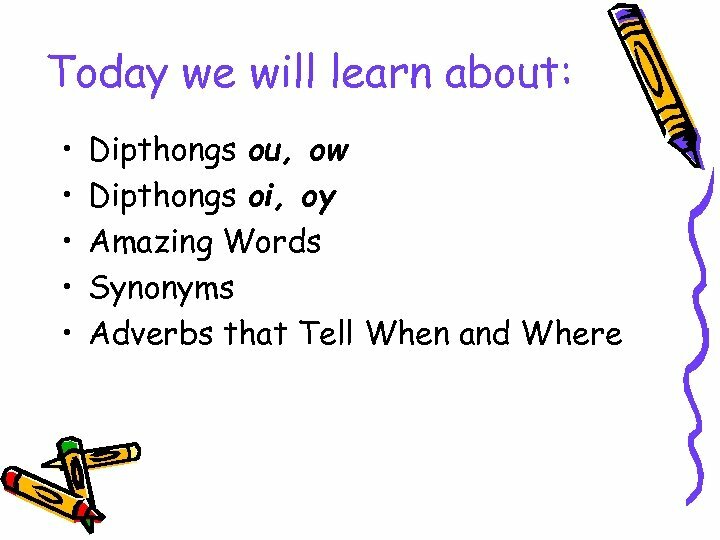 Tomorrow tell when. I will be a a new student there. There tells where. 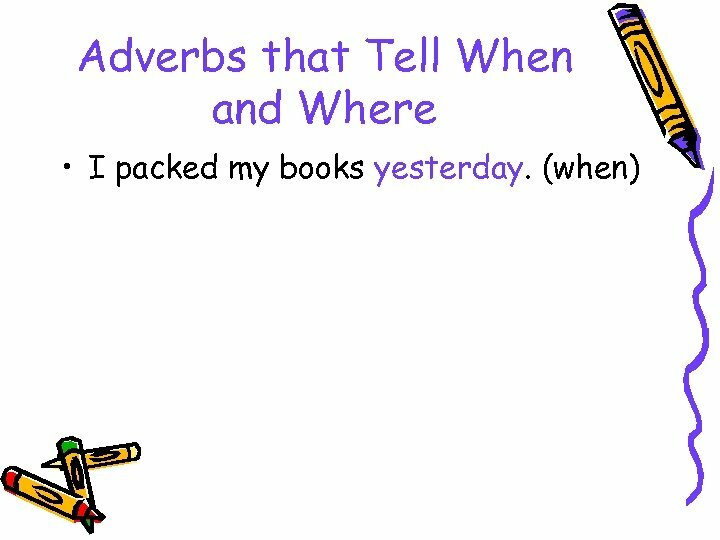 Adverbs that Tell When and Where • I packed my books yesterday. Adverbs that Tell When and Where • I packed my books yesterday. (when) • Now I am packing my toys. Adverbs that Tell When and Where • I packed my books yesterday. (when) • Now I am packing my toys. (when) • The movers carry boxes downstairs. Adverbs that Tell When and Where • I packed my books yesterday. (when) • Now I am packing my toys. (when) • The movers carry boxes downstairs. (where) • The moving van is parked outside. 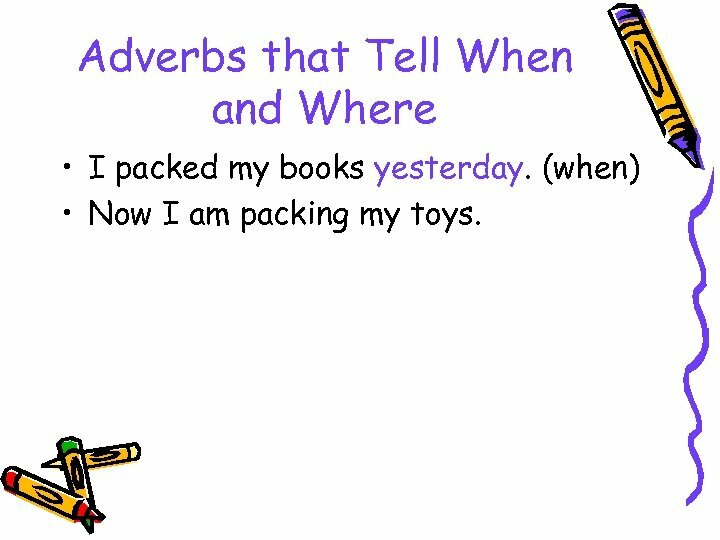 Adverbs that Tell When and Where • I packed my books yesterday. (when) • Now I am packing my toys. (when) • The movers carry boxes downstairs. (where) • The moving van is parked outside. (where) • Soon we will go to a new house. 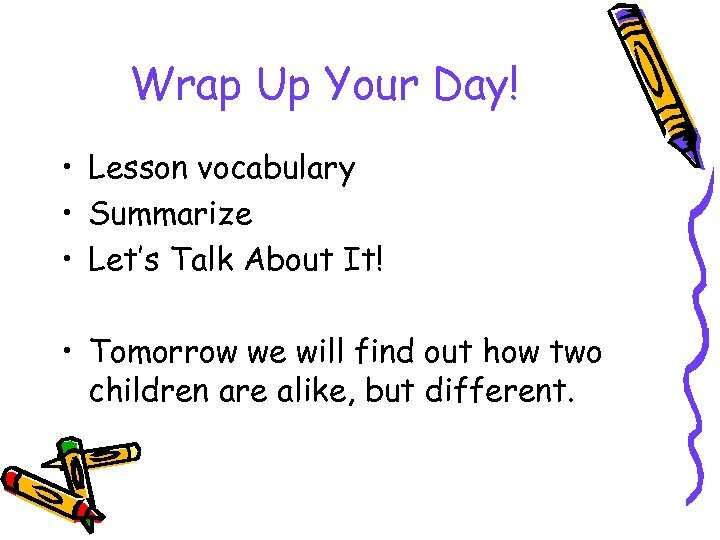 Wrap Up Your Day! 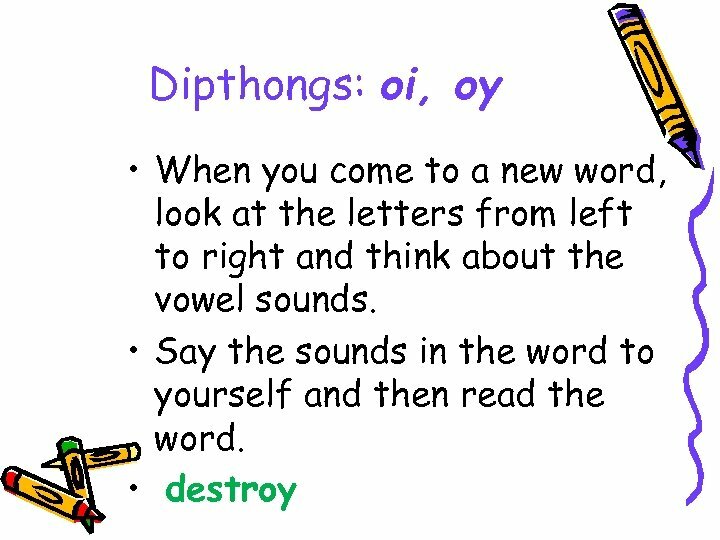 • Vowel dipthong oi, oy • Plot and Theme • Let’s Talk About It • Tomorrow we will read about a boy who has to move. 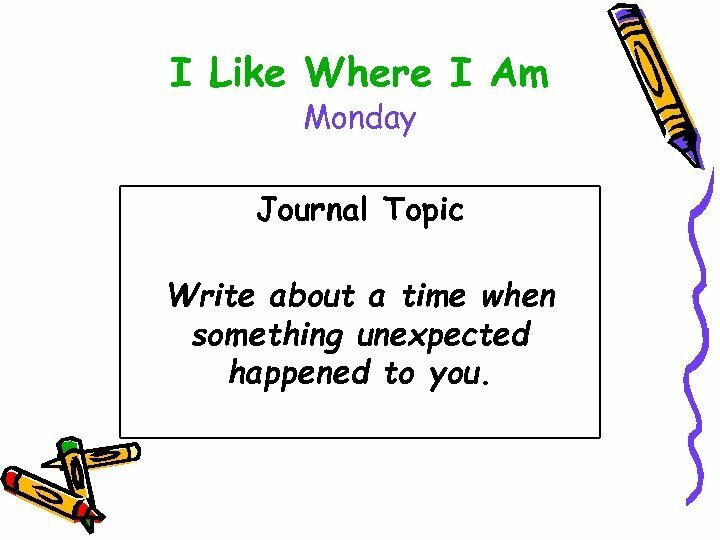 I Like Where I Am Monday Journal Topic Write about a time when something unexpected happened to you. 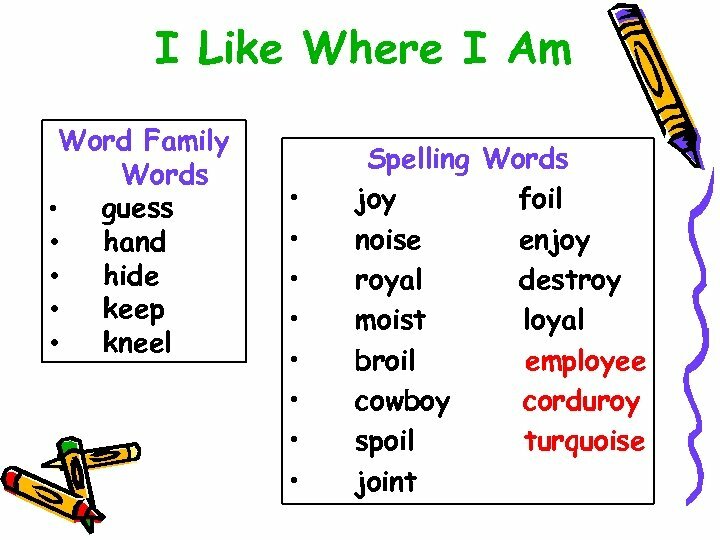 I Like Where I Am Tuesday Morning Warm-Up Today we will read about a little boy. Movers come and pack all his toys. He is afraid he won’t enjoy his new home. Have you ever been afraid of a change? 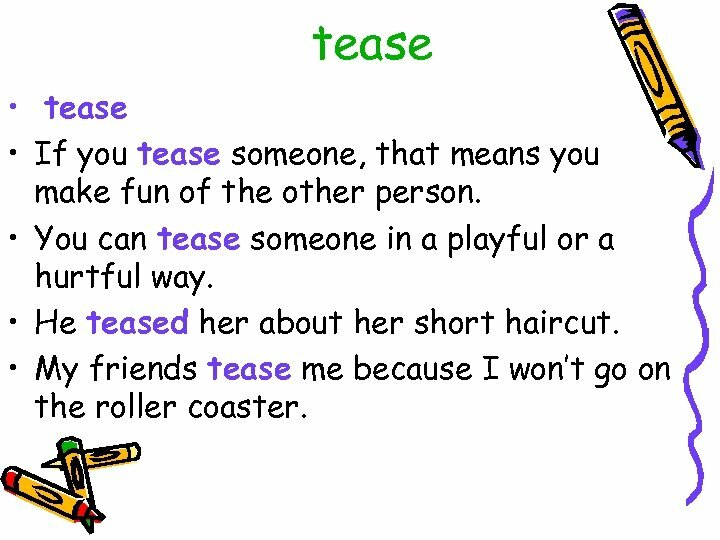 tease • If you tease someone, that means you make fun of the other person. • You can tease someone in a playful or a hurtful way. • He teased her about her short haircut. • My friends tease me because I won’t go on the roller coaster. 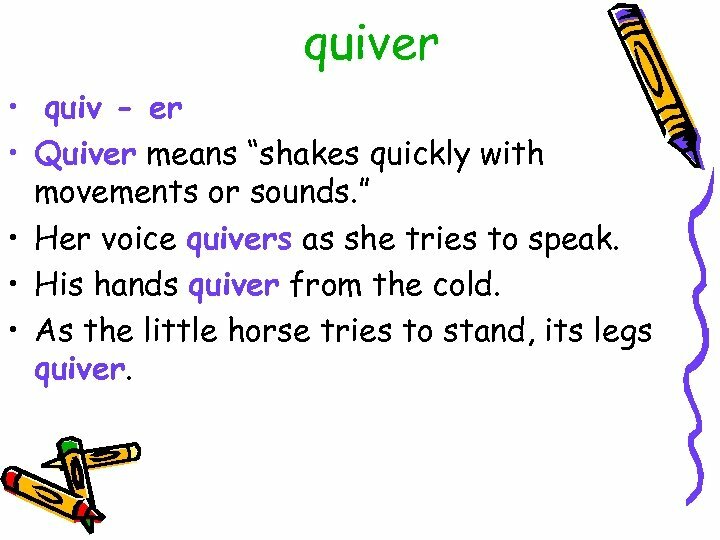 quiver • quiv - er • Quiver means “shakes quickly with movements or sounds. ” • Her voice quivers as she tries to speak. • His hands quiver from the cold. • As the little horse tries to stand, its legs quiver. 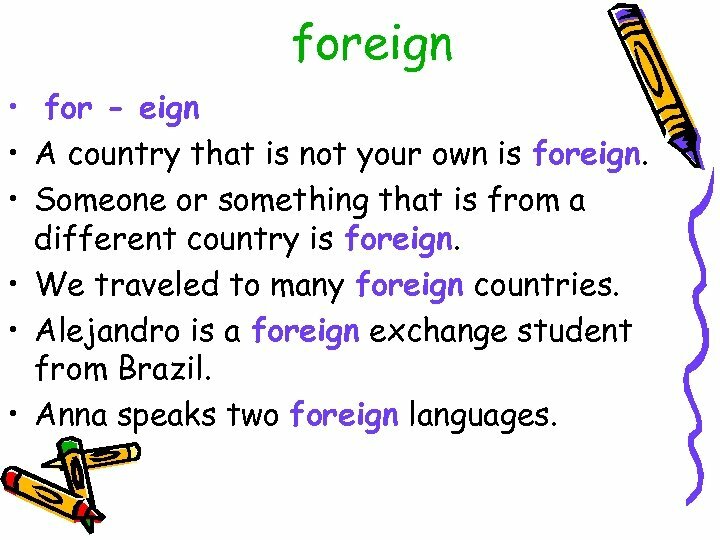 foreign • for - eign • A country that is not your own is foreign. 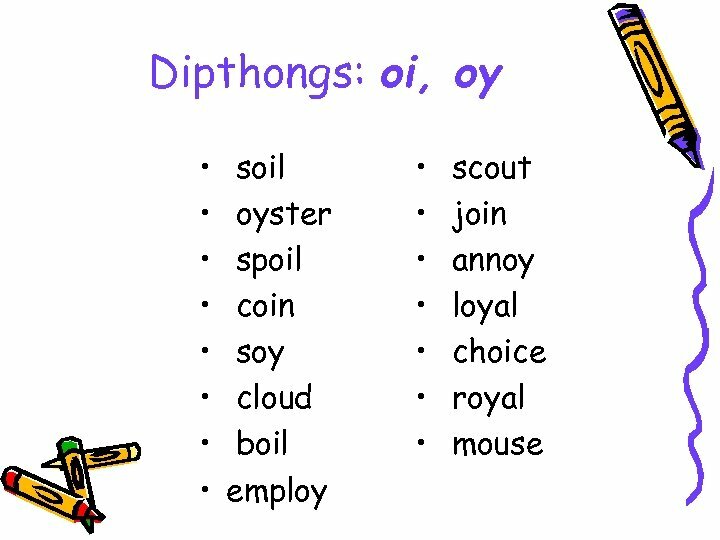 • Someone or something that is from a different country is foreign. 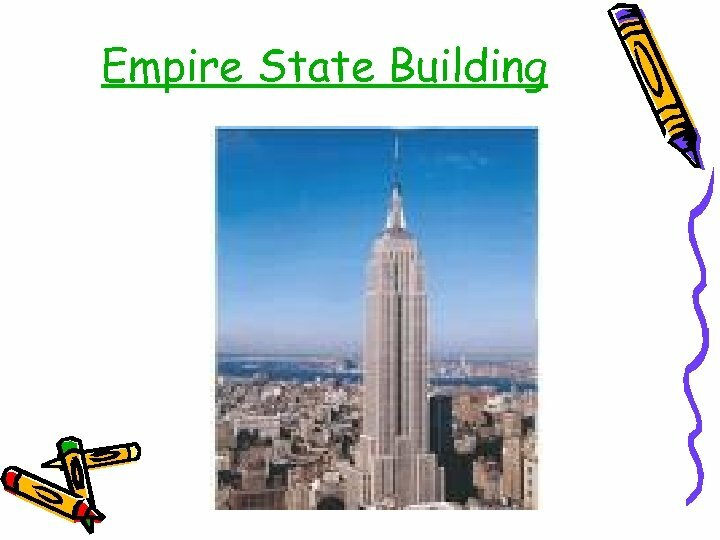 • We traveled to many foreign countries. • Alejandro is a foreign exchange student from Brazil. • Anna speaks two foreign languages. 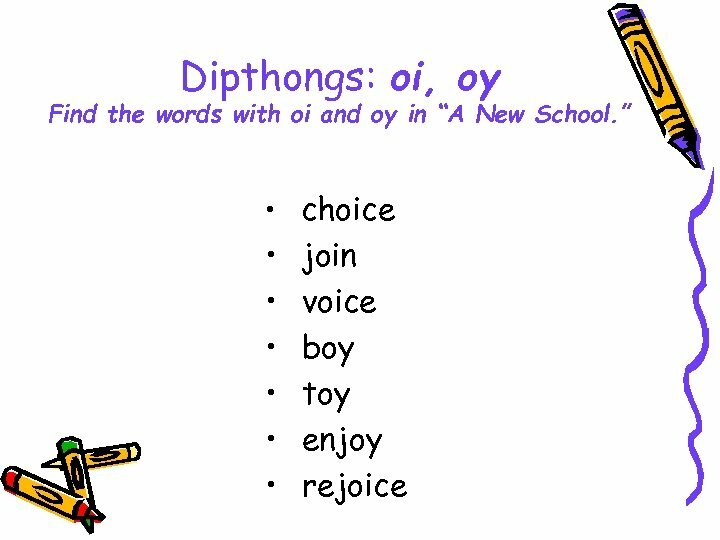 Dipthongs: oi, oy • choice • You can read this word because you know how to read words with the sound /oi/. 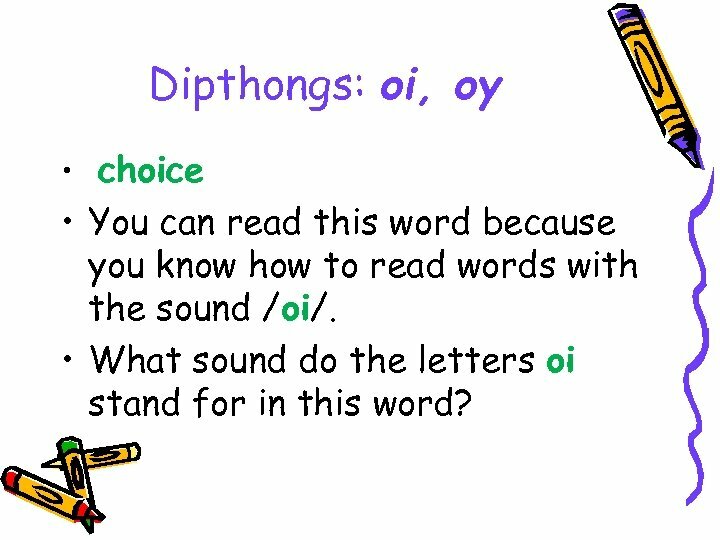 • What sound do the letters oi stand for in this word? Dipthongs: oi, oy • Could you enjoy the show with all that noise? • I will take the foil off the fish before I broil it. 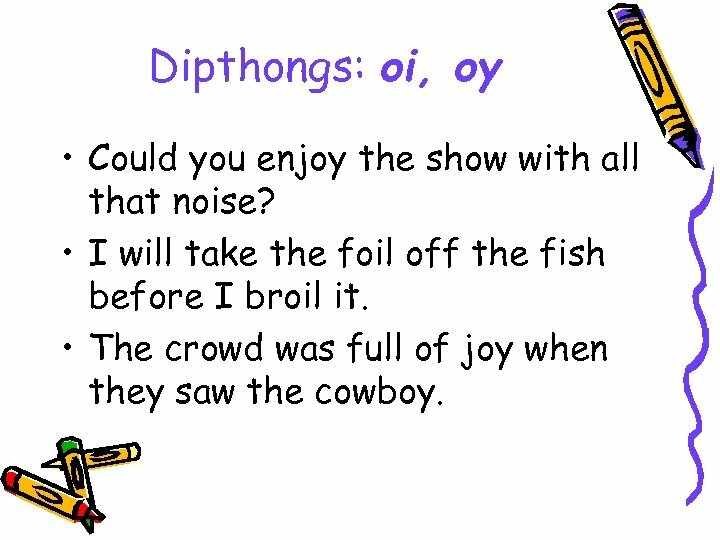 • The crowd was full of joy when they saw the cowboy. 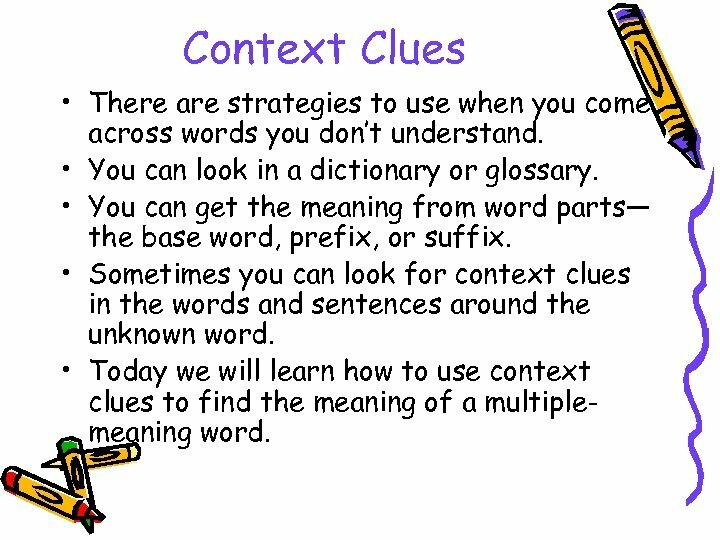 Context Clues • There are strategies to use when you come across words you don’t understand. 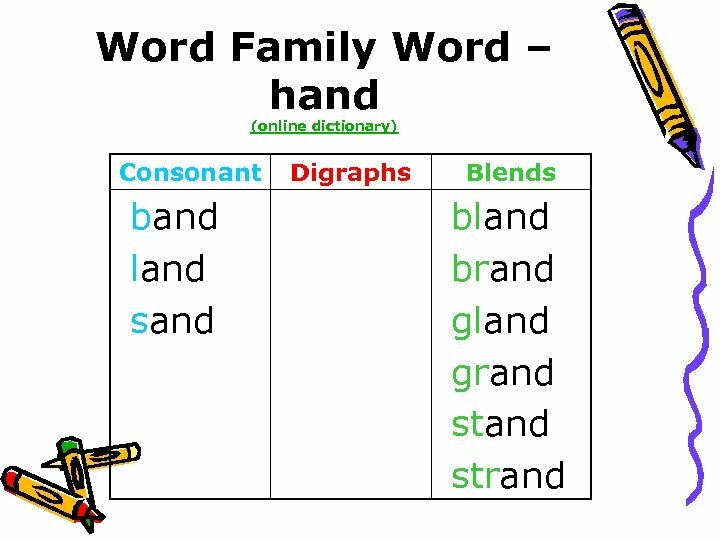 • You can look in a dictionary or glossary. 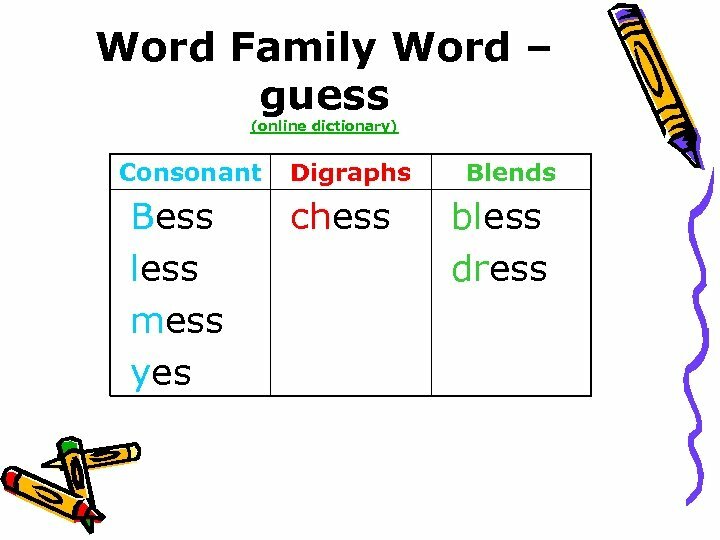 • You can get the meaning from word parts— the base word, prefix, or suffix. • Sometimes you can look for context clues in the words and sentences around the unknown word. 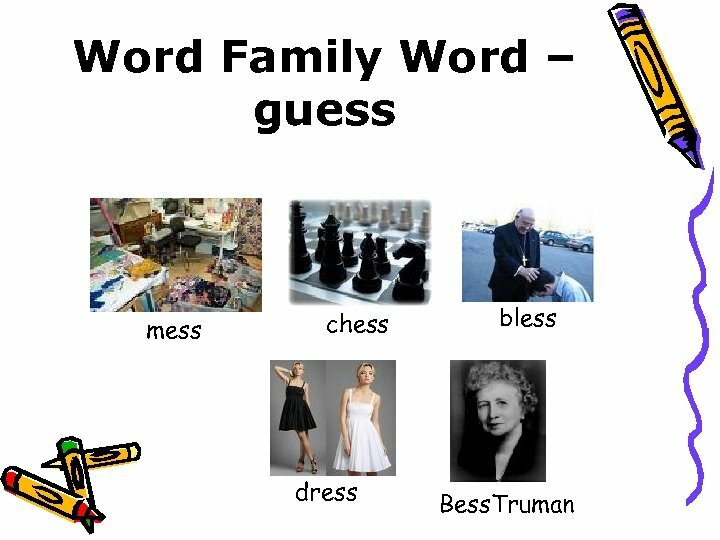 • Today we will learn how to use context clues to find the meaning of a multiplemeaning word. 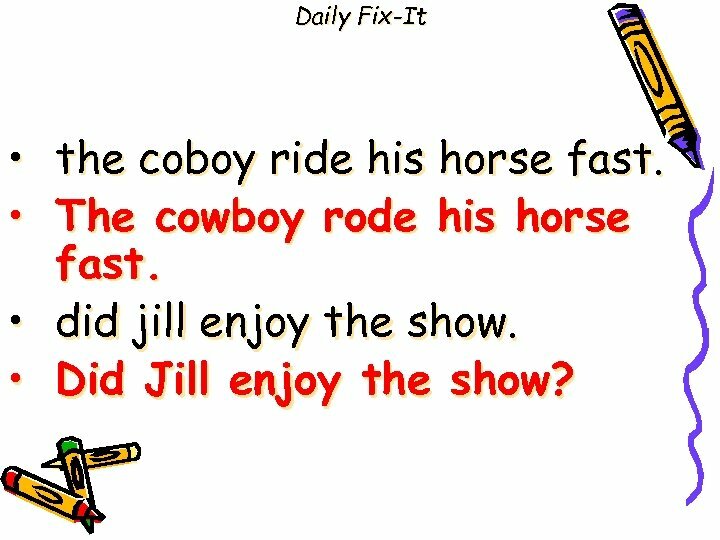 Daily Fix-It • the coboy ride his horse fast. • The cowboy rode his horse fast. • did jill enjoy the show. • Did Jill enjoy the show? Adverbs that Tell When and Where • • • Adverbs tell more about a verb. Some adverbs show when or where. A moving van came today. 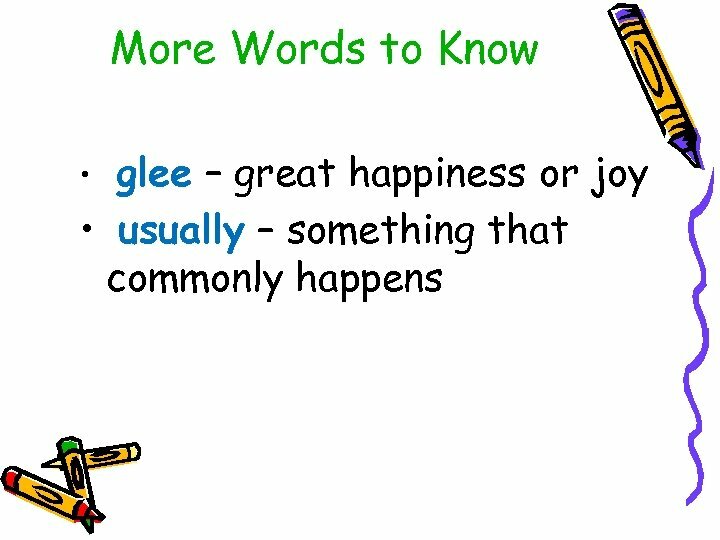 Today tell when. Movers took boxes outside. Outside tells where. 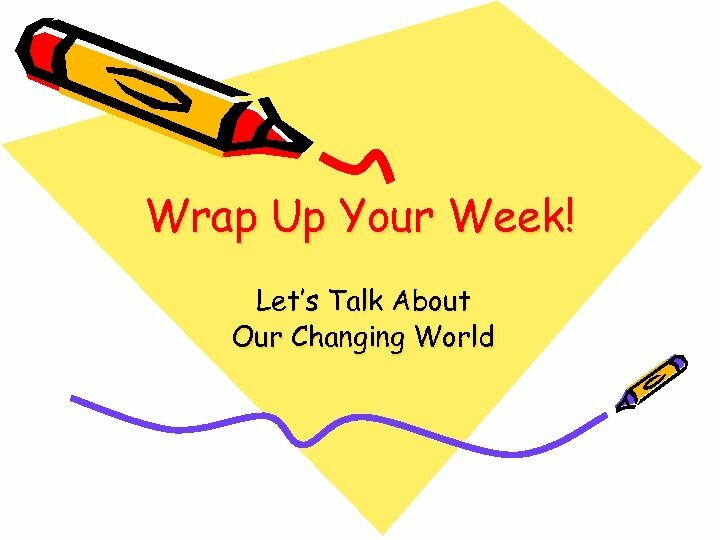 Wrap Up Your Day! 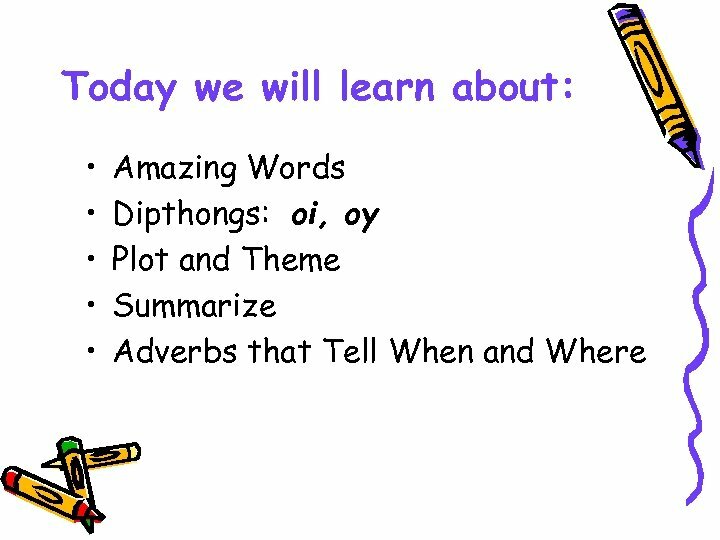 • Lesson vocabulary • Summarize • Let’s Talk About It! • Tomorrow we will find out how two children are alike, but different. 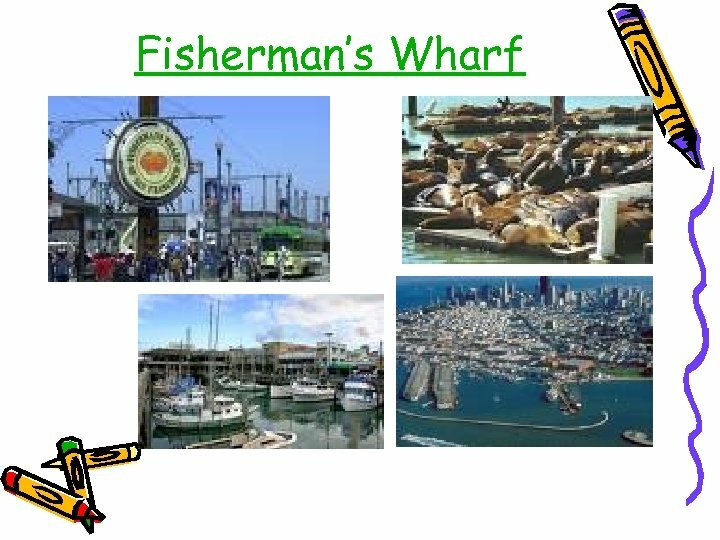 I Like Where I Am Tuesday Journal Topic Write about something in your neighborhood that makes you chuckle. 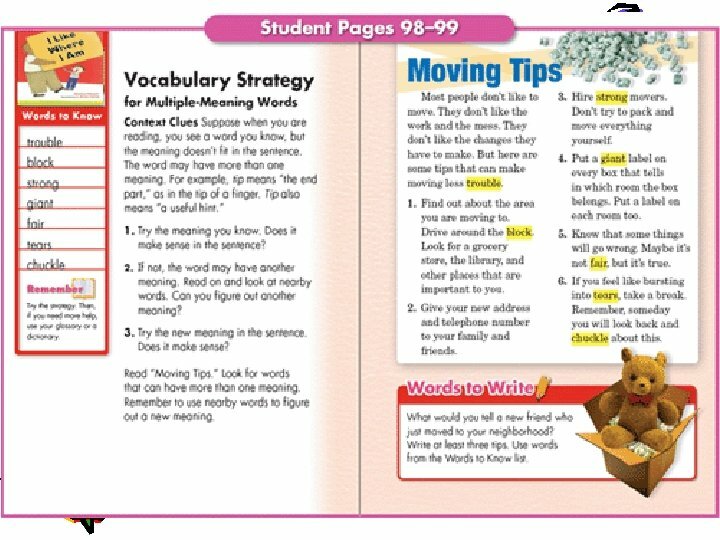 I Like Where I Am Wednesday Morning Warm-Up Today we will read more about Emilio and Nina. Emilio has trouble at school, but Nina helps him to be strong. What does it mean to be strong? 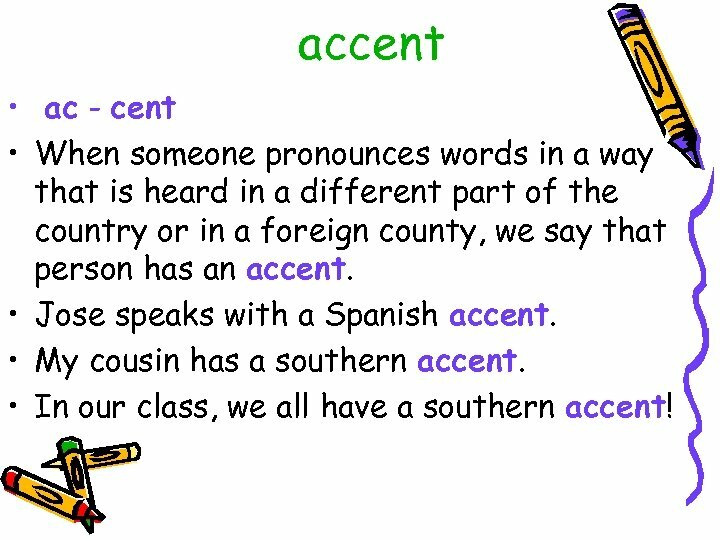 accent • ac - cent • When someone pronounces words in a way that is heard in a different part of the country or in a foreign county, we say that person has an accent. • Jose speaks with a Spanish accent. • My cousin has a southern accent. • In our class, we all have a southern accent! 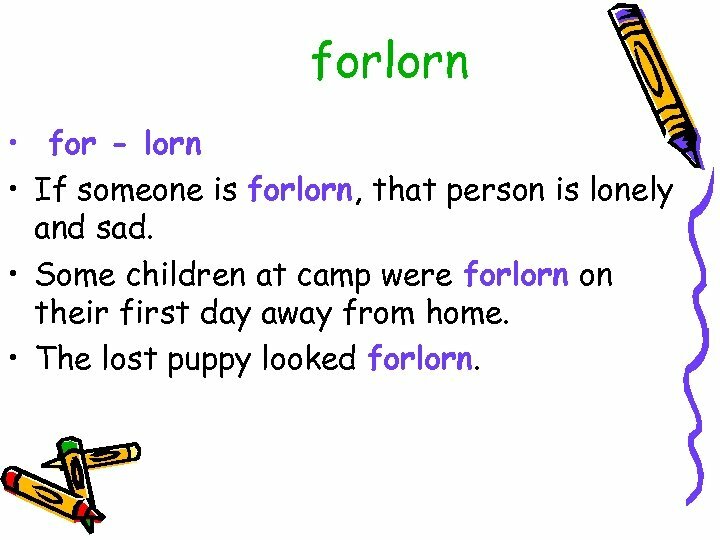 forlorn • for - lorn • If someone is forlorn, that person is lonely and sad. • Some children at camp were forlorn on their first day away from home. • The lost puppy looked forlorn. 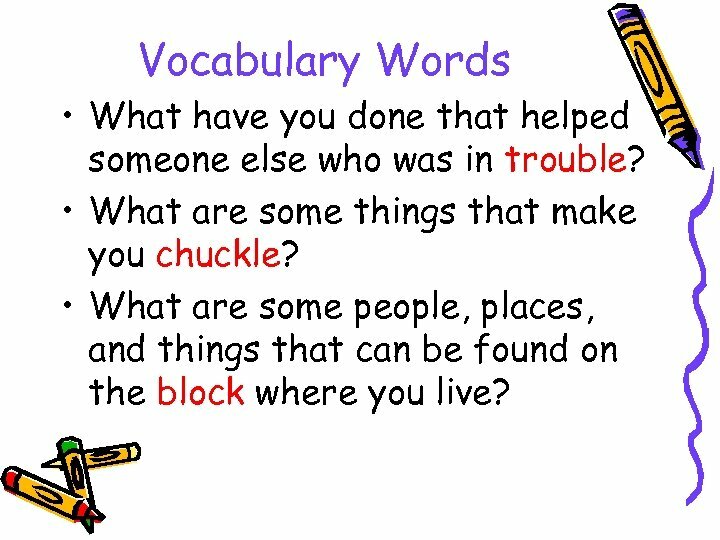 Vocabulary Words • What have you done that helped someone else who was in trouble? • What are some things that make you chuckle? 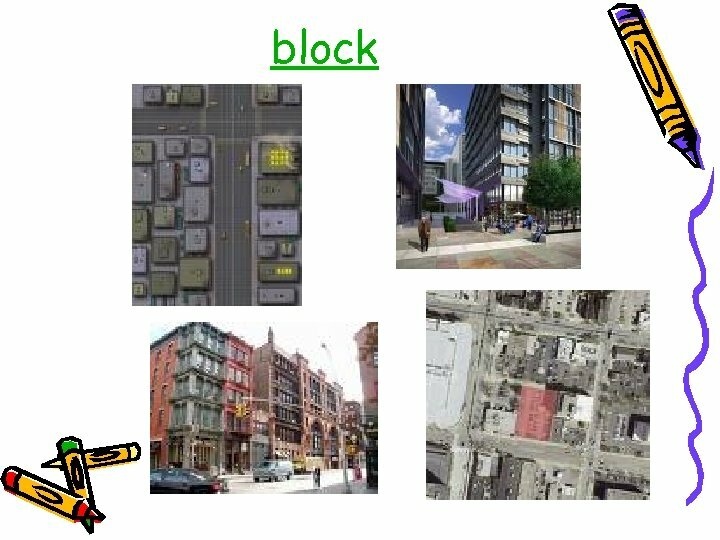 • What are some people, places, and things that can be found on the block where you live? 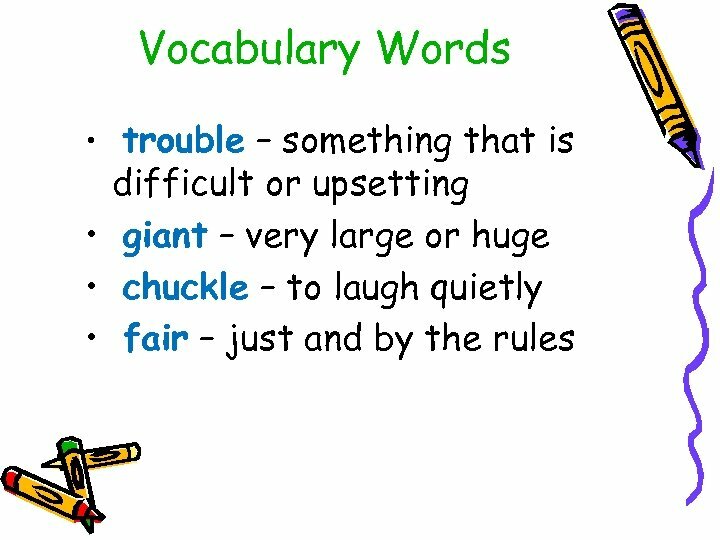 Vocabulary Words • If you were giant, what things could you do that you can’t do now? 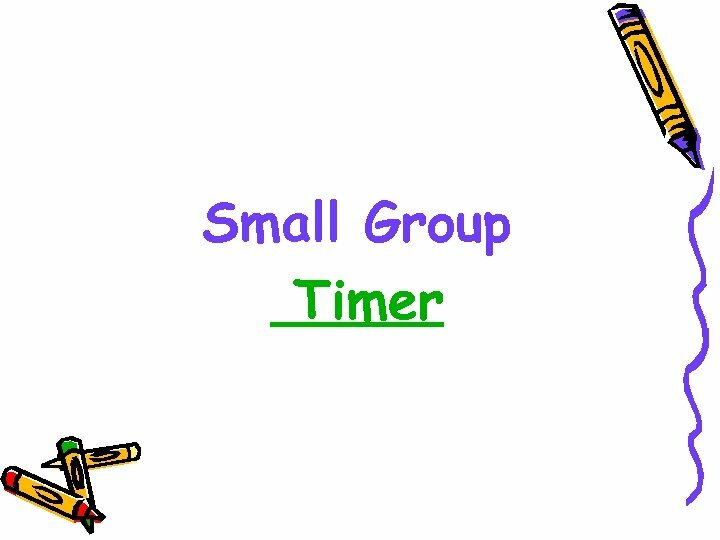 • If you and your friend had a pile of toys, how could you be fair about sharing them? 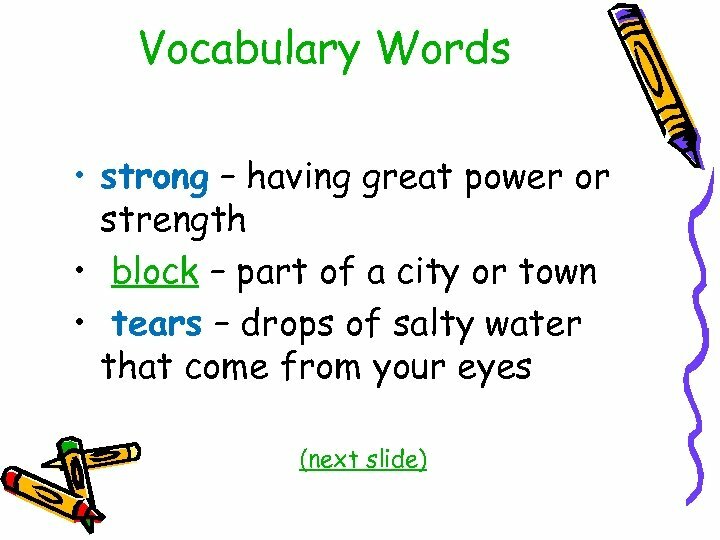 • What are sometimes when people cry tears? 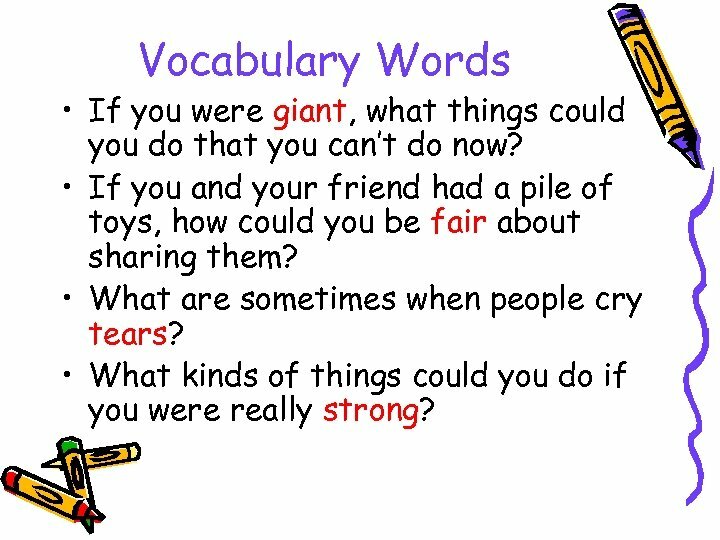 • What kinds of things could you do if you were really strong? 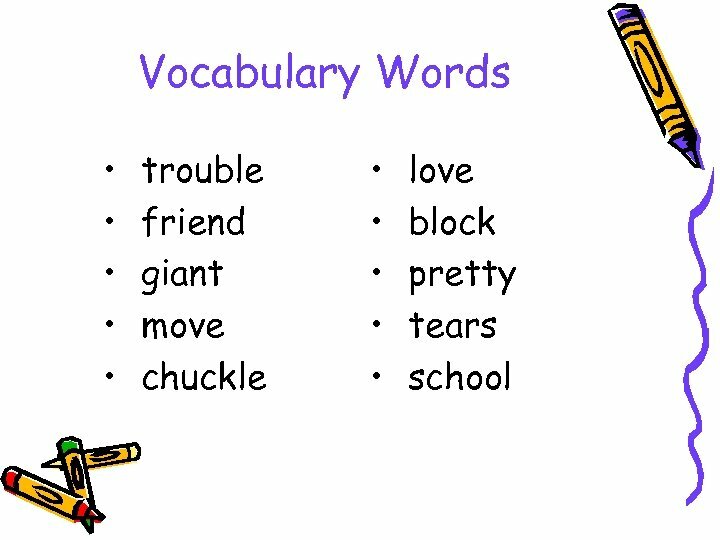 Synonyms • Synonyms are words that have the same meaning. • The movers put a giant box onto the truck. 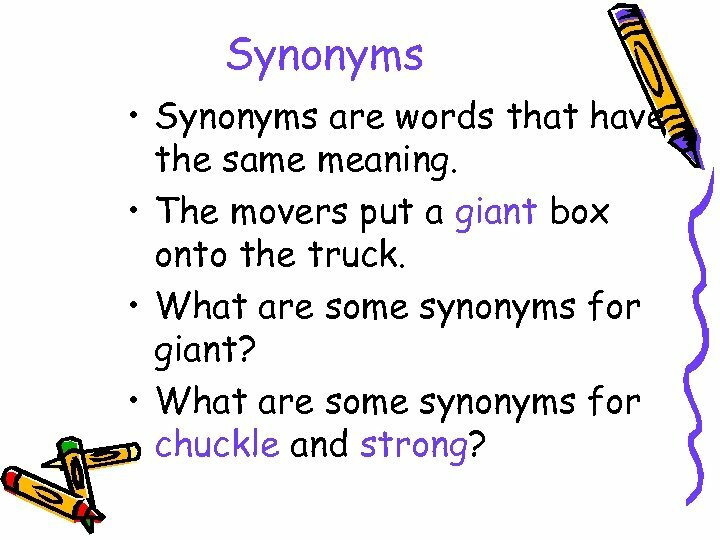 • What are some synonyms for giant? 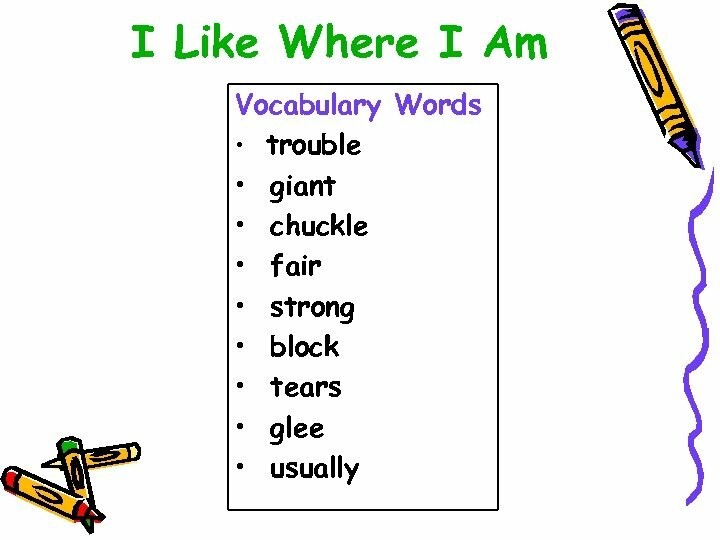 • What are some synonyms for chuckle and strong? 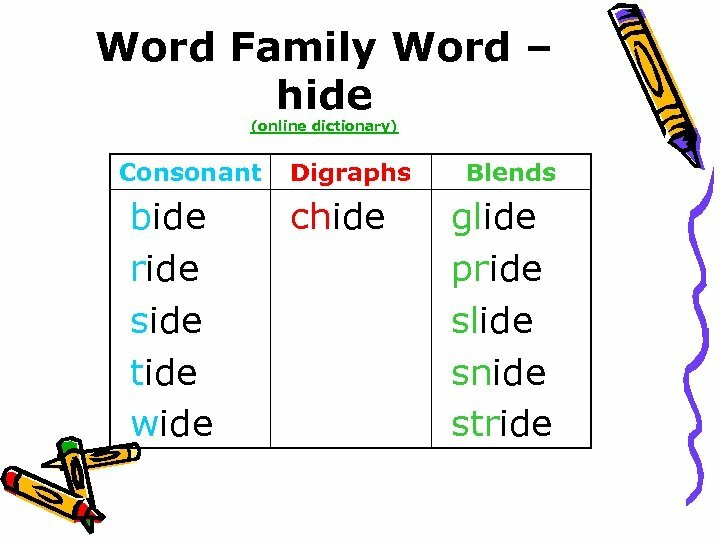 Daily Fix-It • • • did you here that noise. Did you hear that noise? 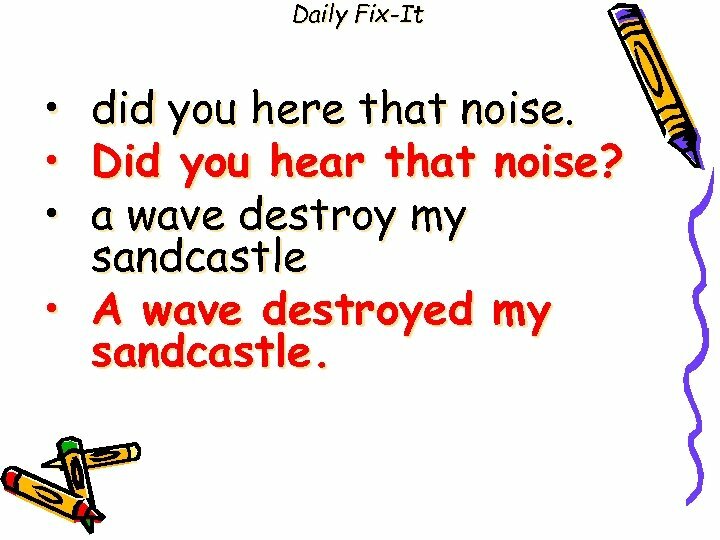 a wave destroy my sandcastle • A wave destroyed my sandcastle. Adverbs that Tell When and Where • • • Adverbs tell more about a verb. 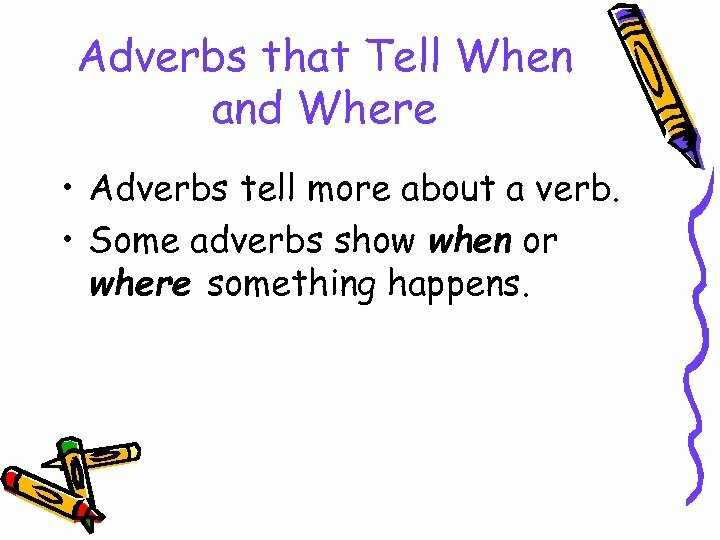 Some adverbs show when or where. Carla drove her car today. 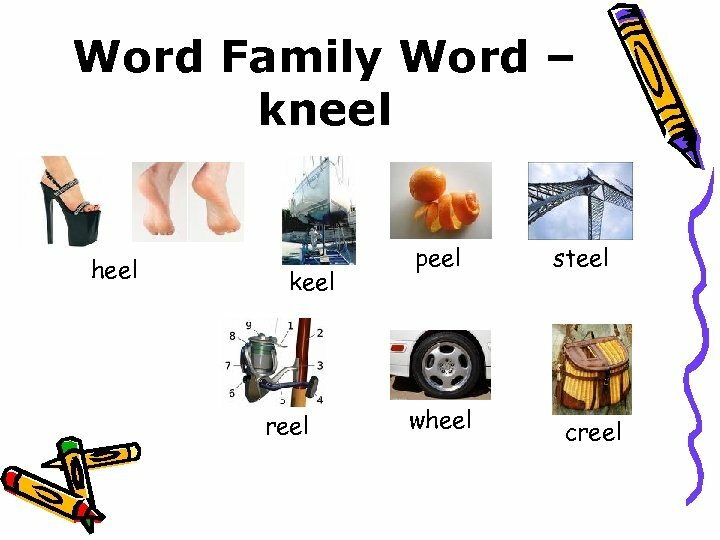 Today tell when. Carla drove her car downtown. Downtown tells where. 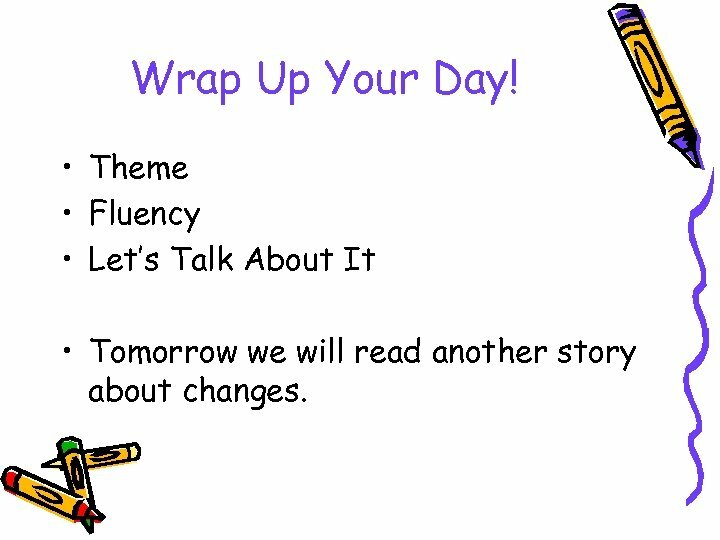 Wrap Up Your Day! 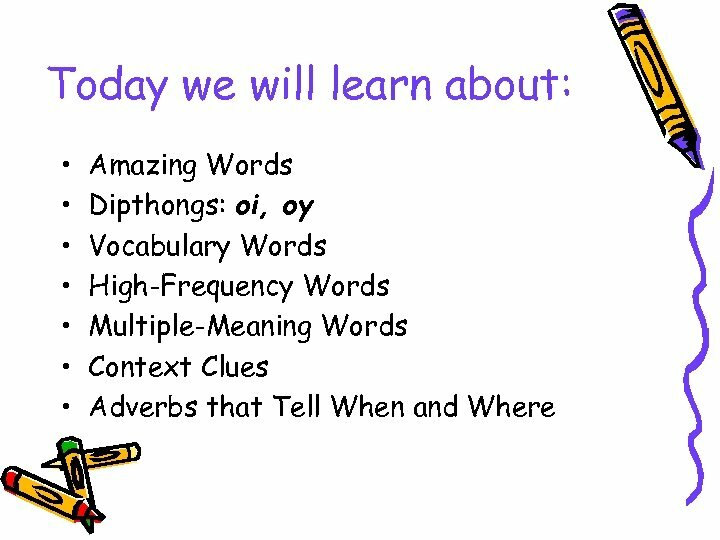 • Theme • Fluency • Let’s Talk About It • Tomorrow we will read another story about changes. 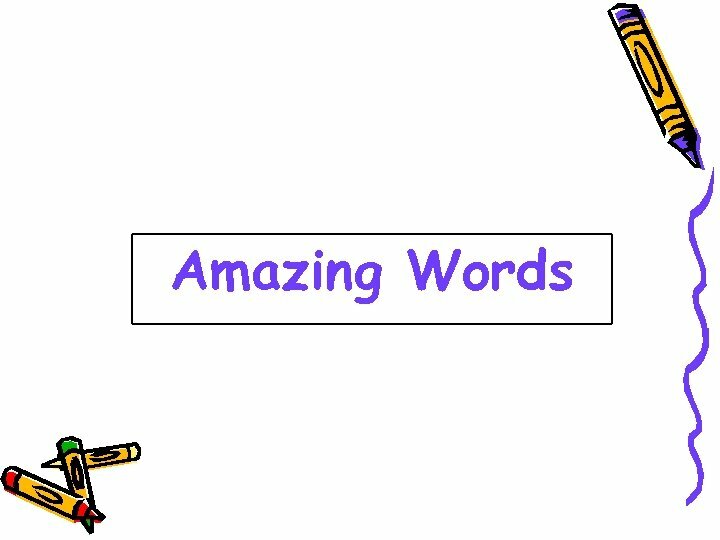 I Like Where I Am Wednesday Journal Topic Ask children to write a paragraph about the strongest person they know. 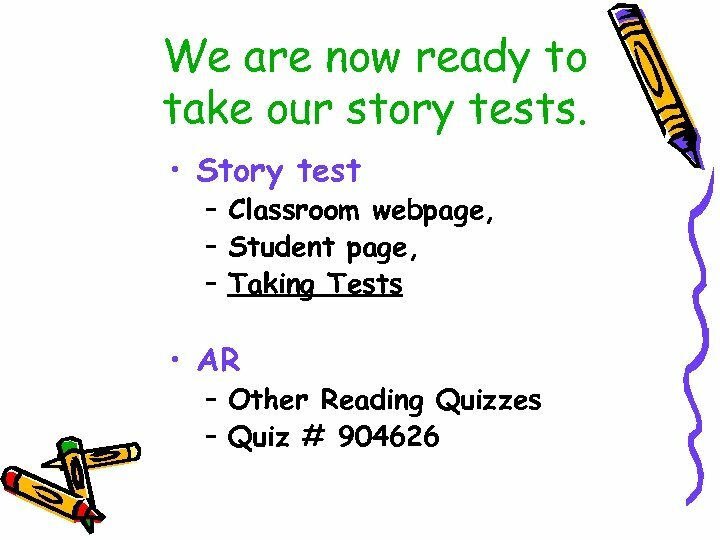 I Like Where I Am Thursday Morning Warm-Up Today we will read Colleen’s email. At first she felt unhappy about moving to a new house, but after some time passed, she reconsidered. What are some good things about change? 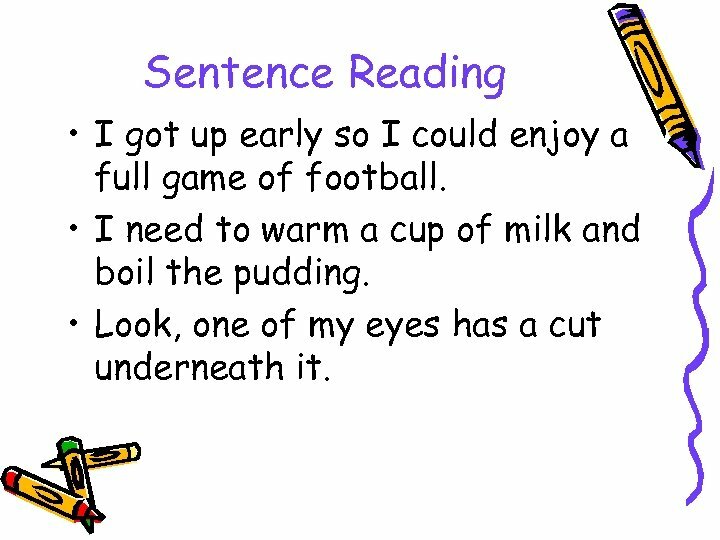 Sentence Reading • I got up early so I could enjoy a full game of football. • I need to warm a cup of milk and boil the pudding. • Look, one of my eyes has a cut underneath it. 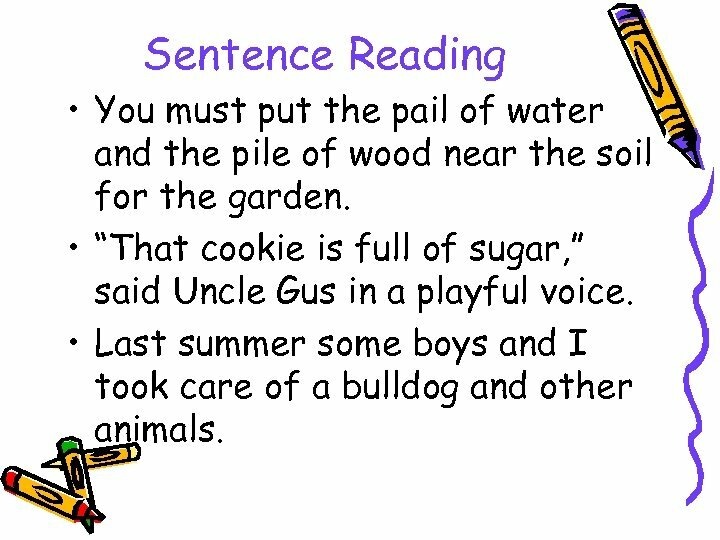 Sentence Reading • You must put the pail of water and the pile of wood near the soil for the garden. 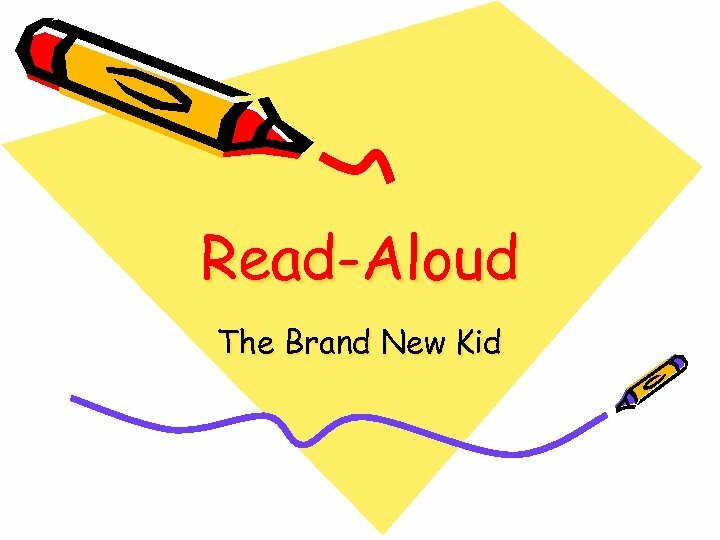 • “That cookie is full of sugar, ” said Uncle Gus in a playful voice. • Last summer some boys and I took care of a bulldog and other animals. 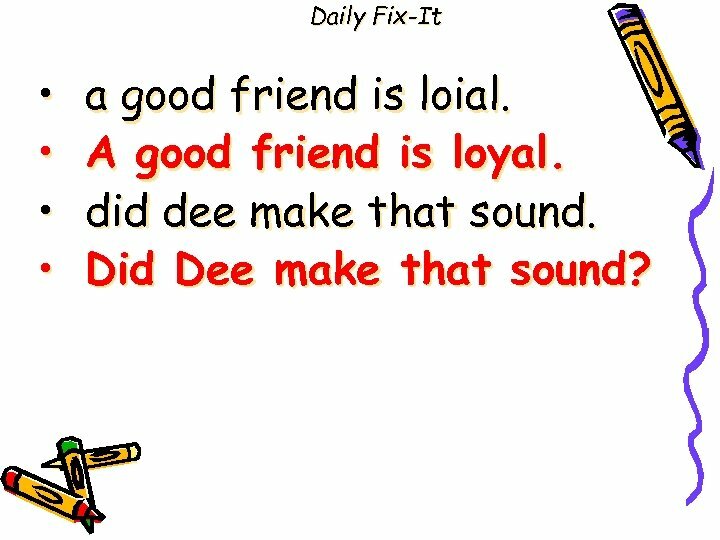 Daily Fix-It • • a good friend is loial. A good friend is loyal. did dee make that sound. Did Dee make that sound? 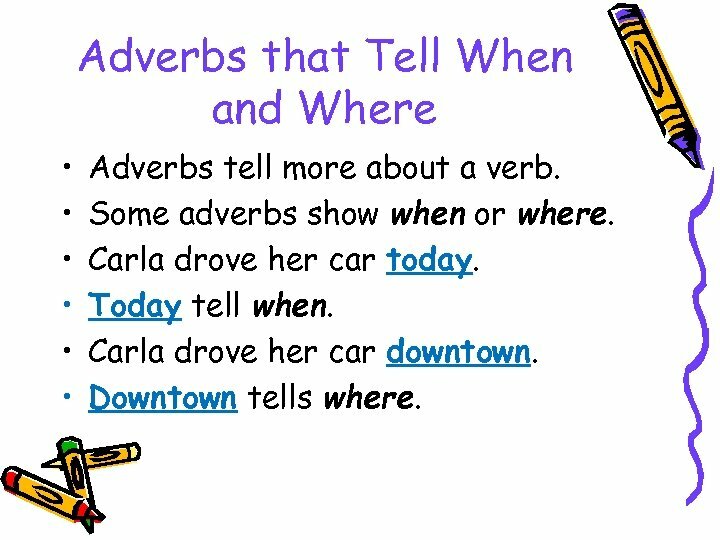 Adverbs that Tell When and Where • Adverbs tell more about a verb. • Some adverbs show when or where something happens. 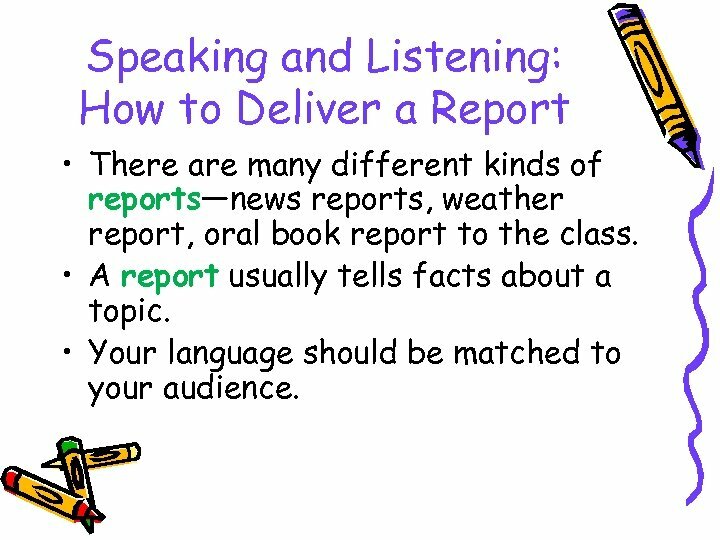 Speaking and Listening: How to Deliver a Report • There are many different kinds of reports—news reports, weather report, oral book report to the class. • A report usually tells facts about a topic. 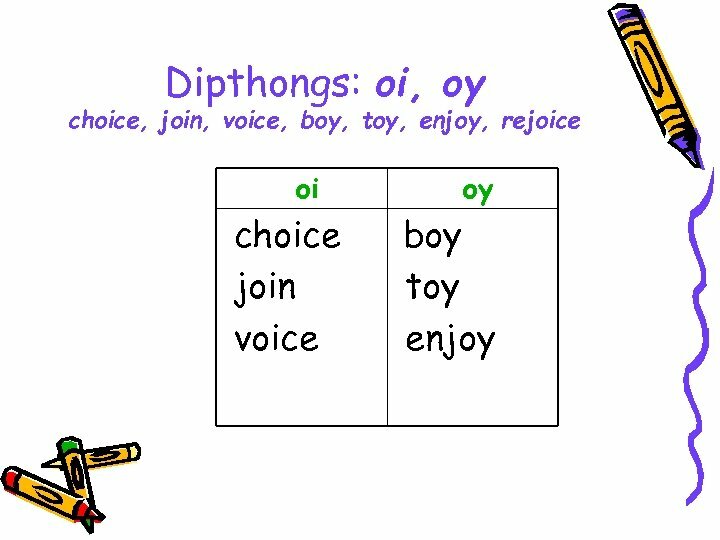 • Your language should be matched to your audience. 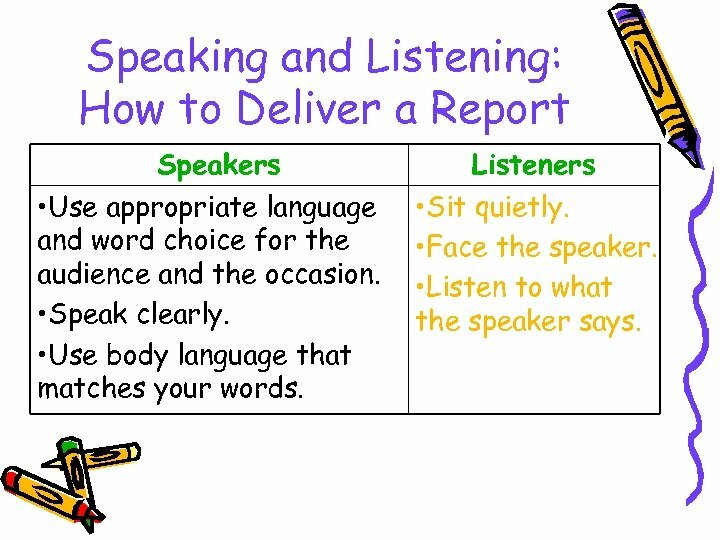 Speaking and Listening: How to Deliver a Report Speakers • Use appropriate language and word choice for the audience and the occasion. 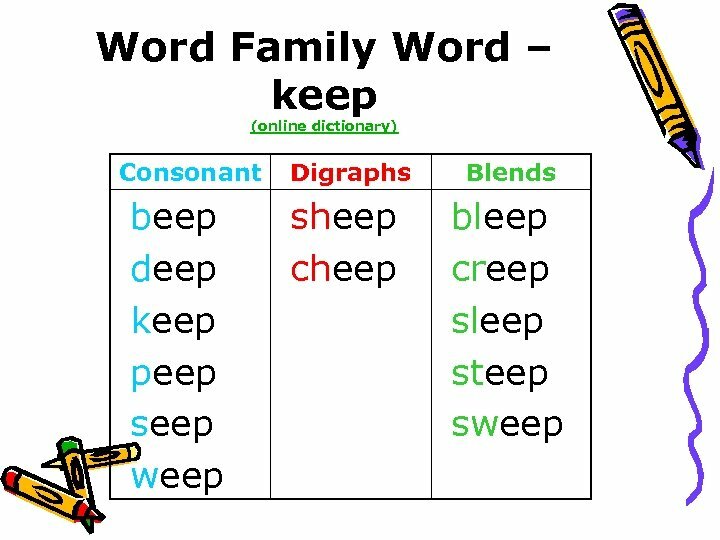 • Speak clearly. • Use body language that matches your words. Listeners • Sit quietly. • Face the speaker. • Listen to what the speaker says. 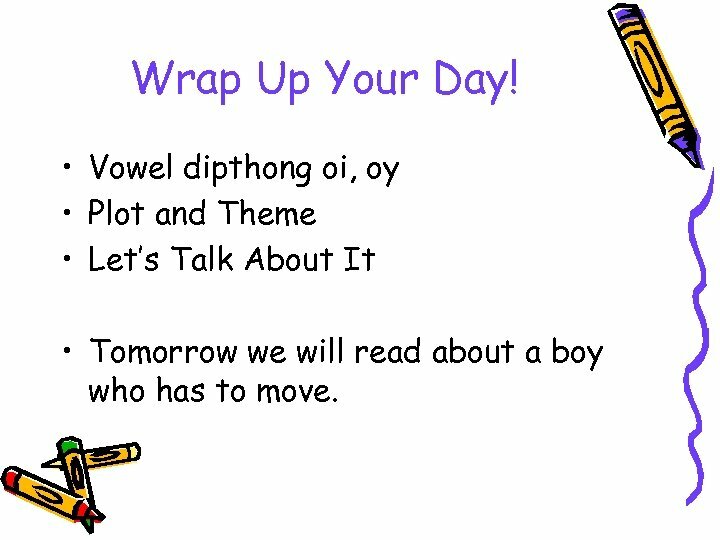 Wrap Up Your Day! 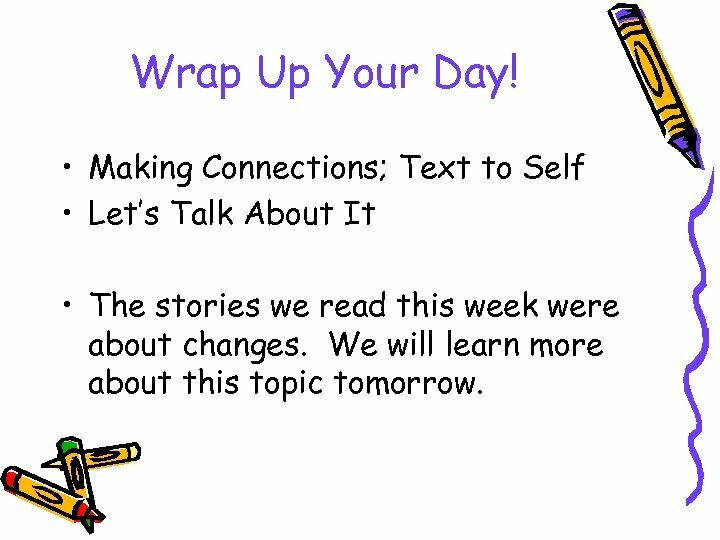 • Making Connections; Text to Self • Let’s Talk About It • The stories we read this week were about changes. 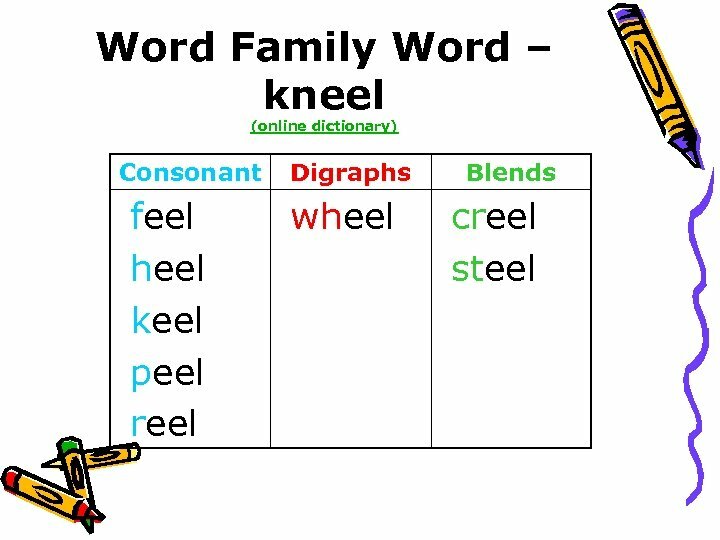 We will learn more about this topic tomorrow. 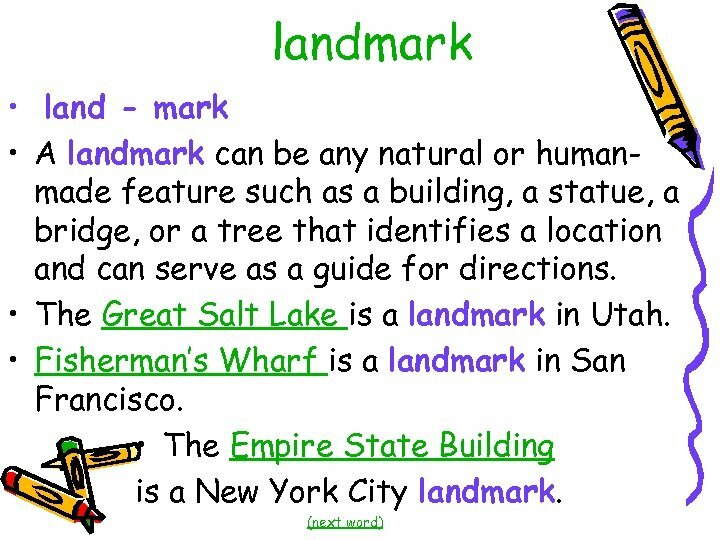 I Like Where I Am Thursday Journal Topic List different landmarks in your state. 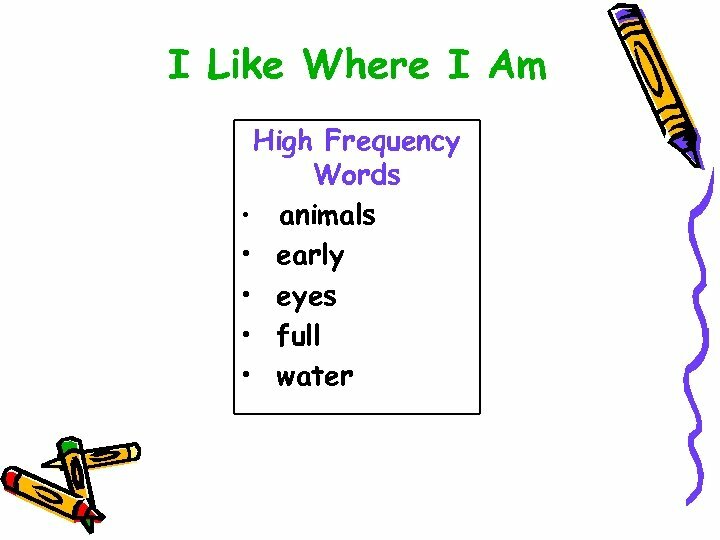 I Like Where I Am Friday Morning Warm-Up This week we read about things being different. Being in a new place or meeting someone new is hard sometimes. What can make change easier? 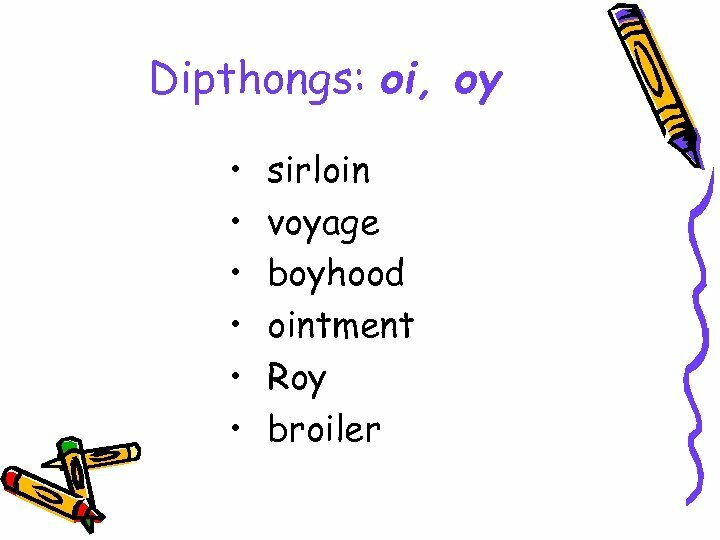 Dipthongs oi, oy • Did you broil the oysters and the sirloin? • I am full of joy when I avoid a bad choice! • Troy is the boy with the good voice. • She got oil on her new toy. 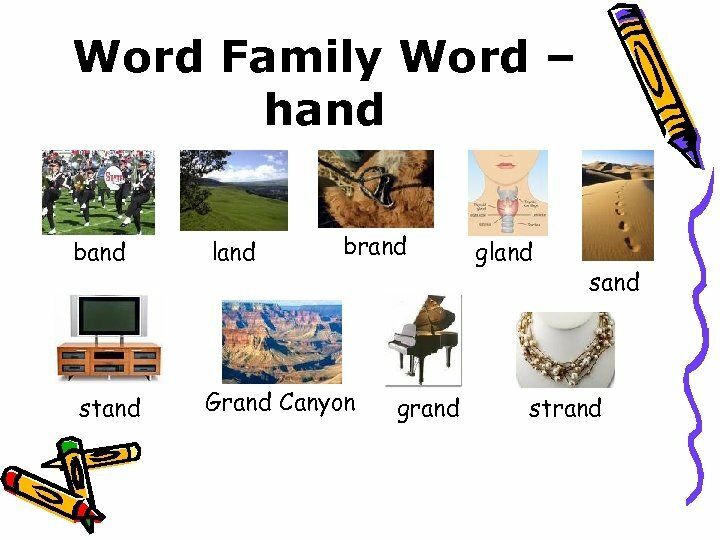 Vocabulary Words strong, trouble, chuckle, block, tears, giant, fair • • • My family went to the county ___. I bought a ___red balloon there. 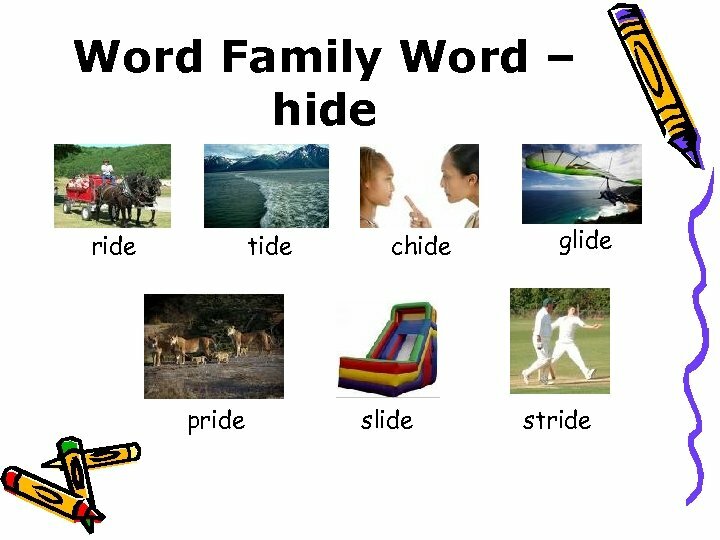 A ___gust of wind whipped through the air. It stole my balloon without any ___ or care. It blew the balloon around the ___ and into a tree. • No ___here, because what did I see? 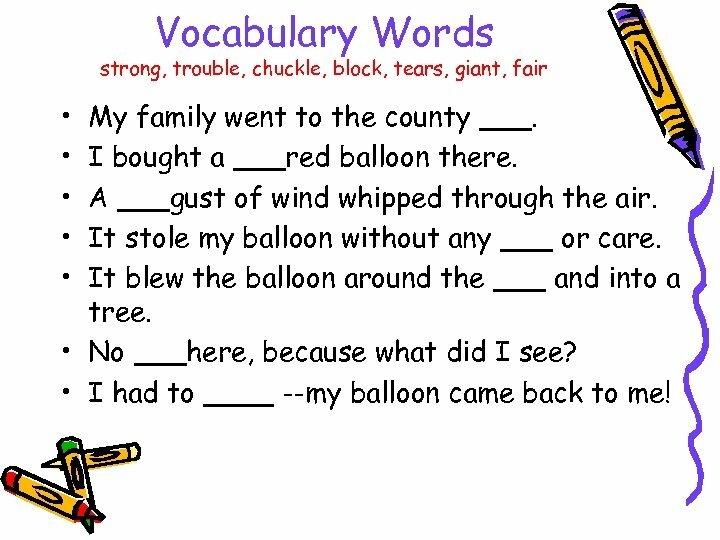 • I had to ____ --my balloon came back to me! 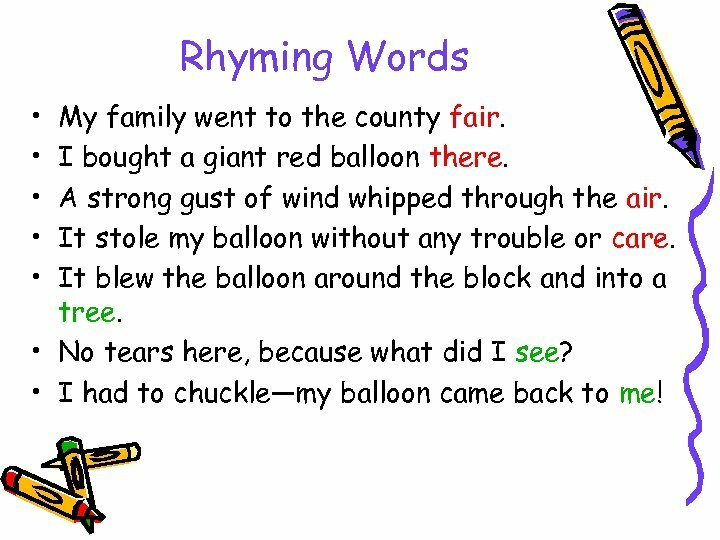 Rhyming Words • • • My family went to the county fair. I bought a giant red balloon there. A strong gust of wind whipped through the air. It stole my balloon without any trouble or care. It blew the balloon around the block and into a tree. • No tears here, because what did I see? • I had to chuckle—my balloon came back to me! 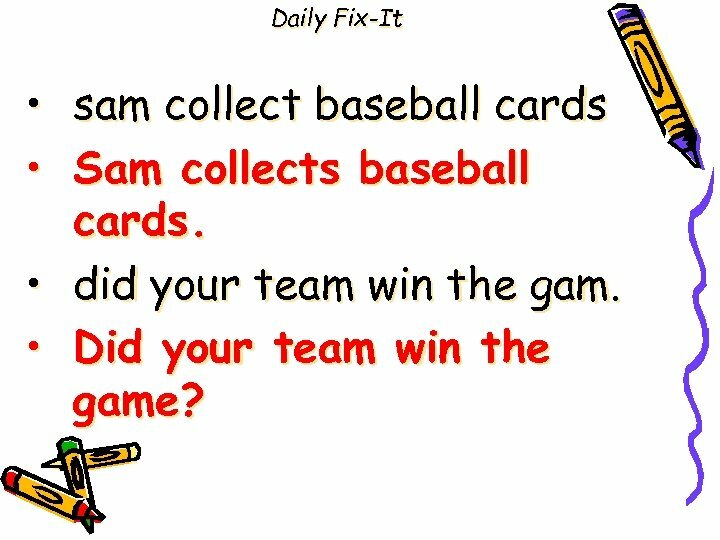 Daily Fix-It • • sam collect baseball cards Sam collects baseball cards. did your team win the gam. Did your team win the game? 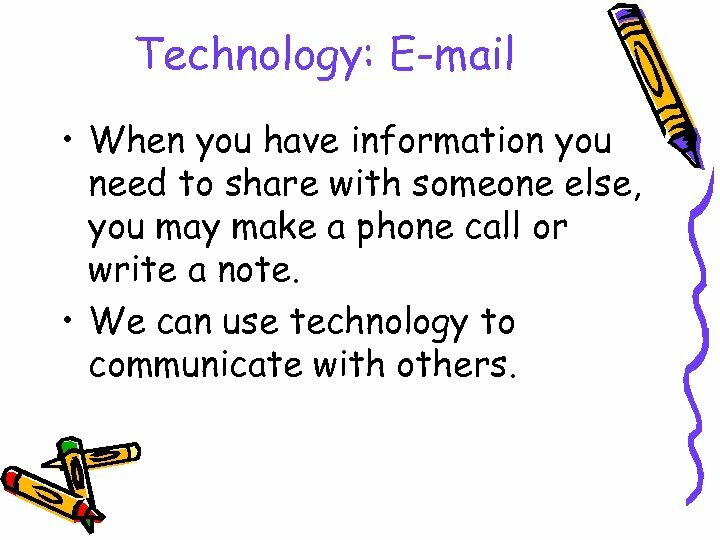 Technology: E-mail • When you have information you need to share with someone else, you may make a phone call or write a note. 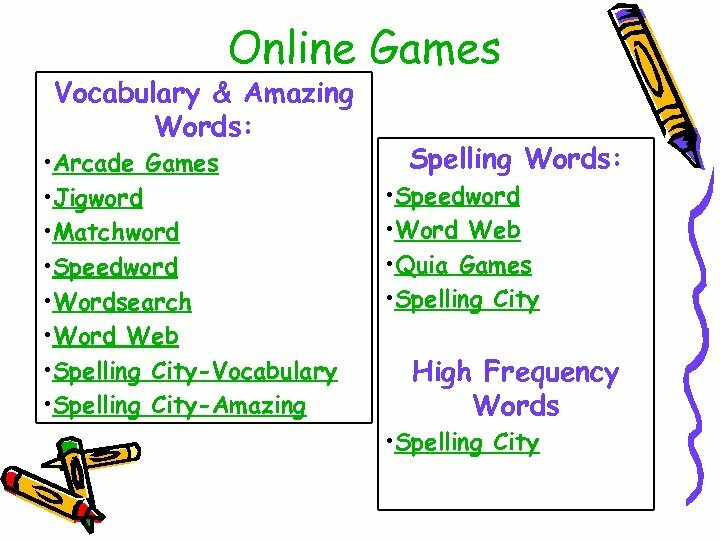 • We can use technology to communicate with others. 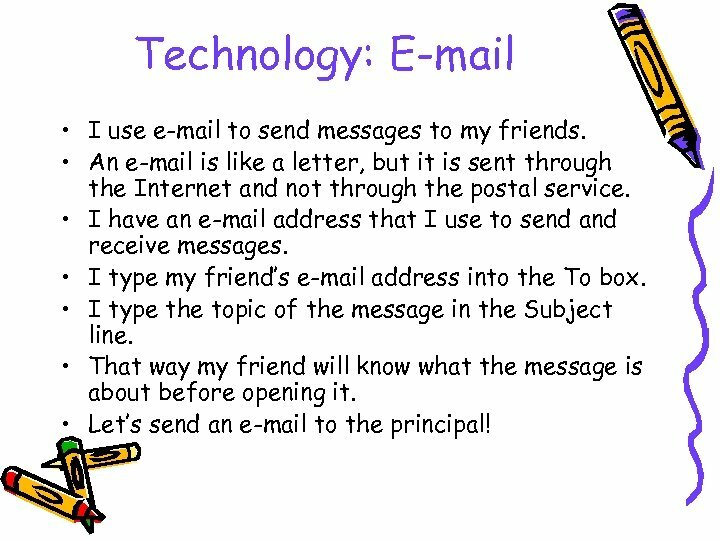 Technology: E-mail • I use e-mail to send messages to my friends. 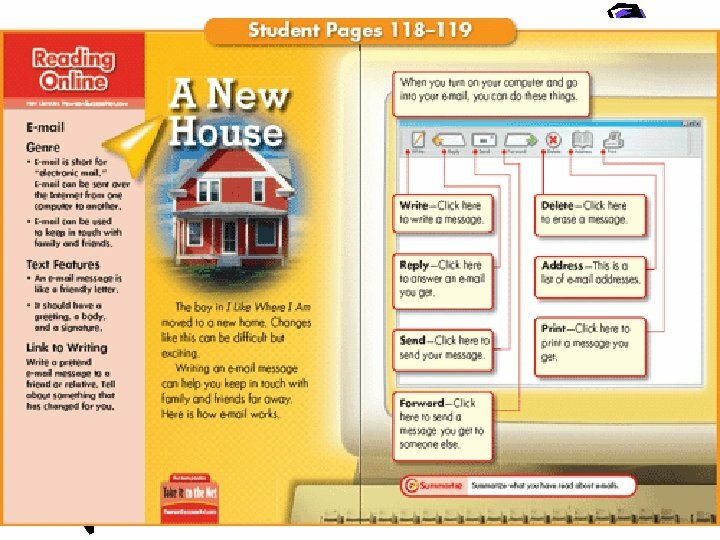 • An e-mail is like a letter, but it is sent through the Internet and not through the postal service. 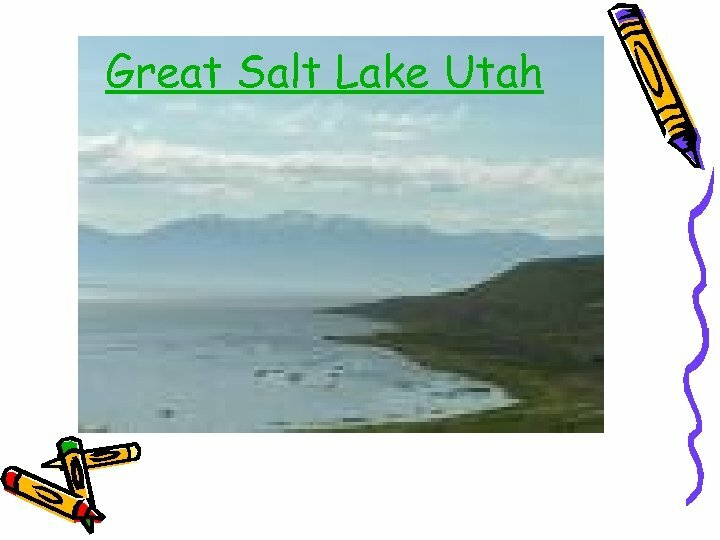 • I have an e-mail address that I use to send and receive messages. 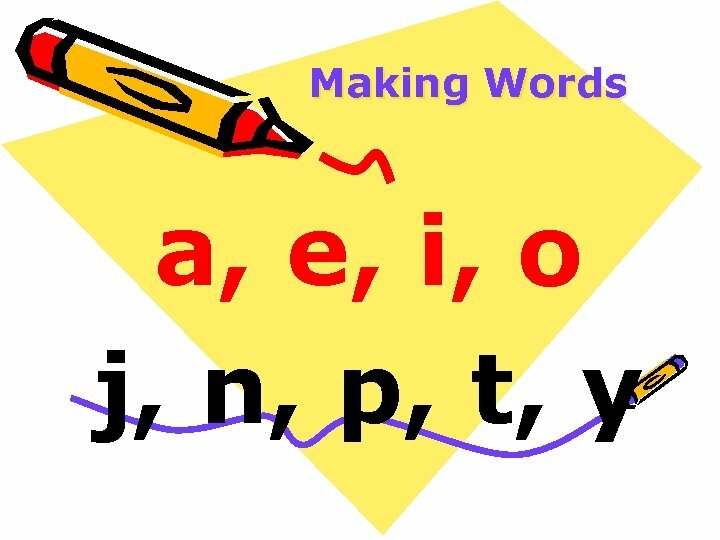 • I type my friend’s e-mail address into the To box. 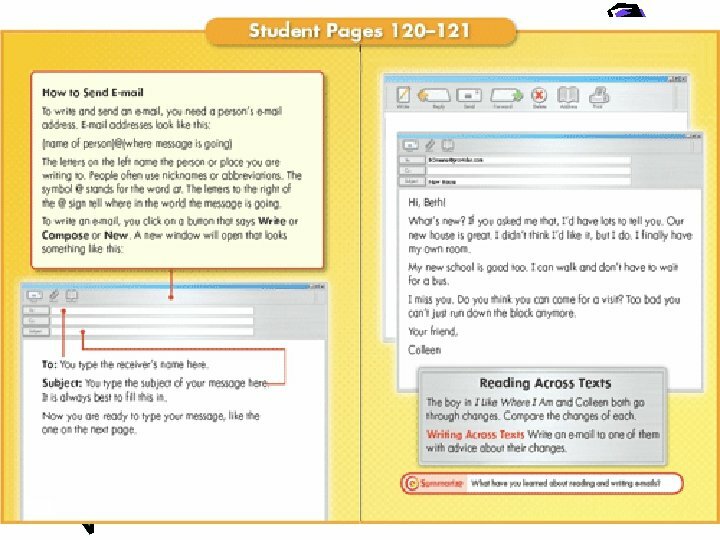 • I type the topic of the message in the Subject line. • That way my friend will know what the message is about before opening it. 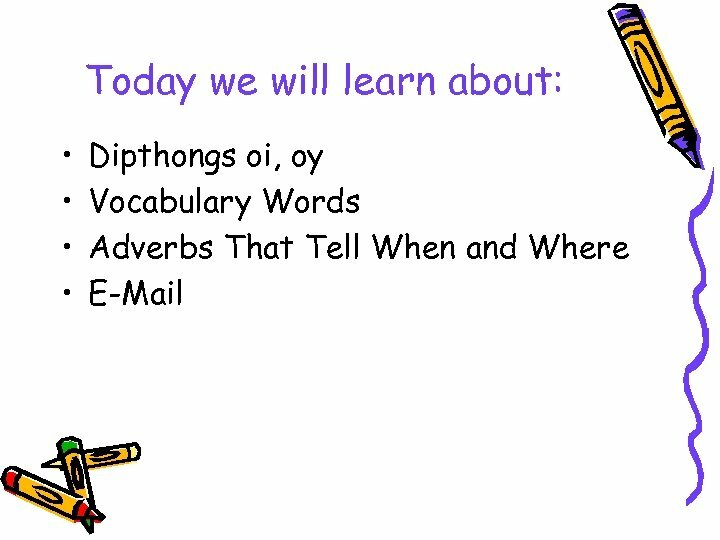 • Let’s send an e-mail to the principal! 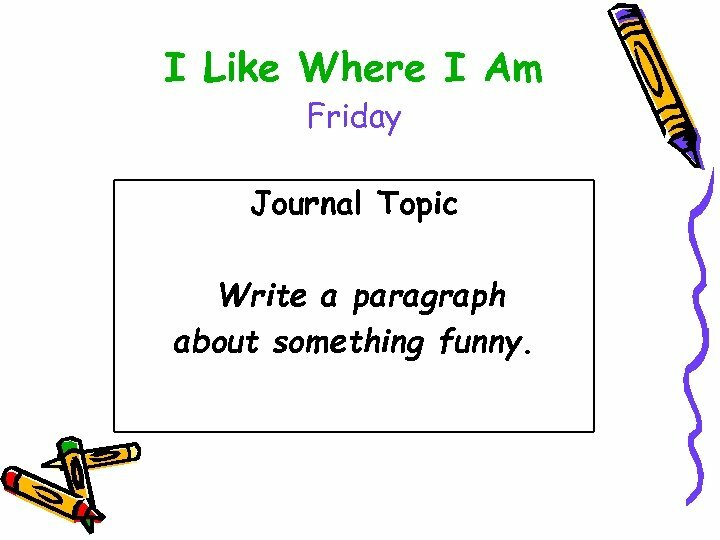 I Like Where I Am Friday Journal Topic Write a paragraph about something funny.